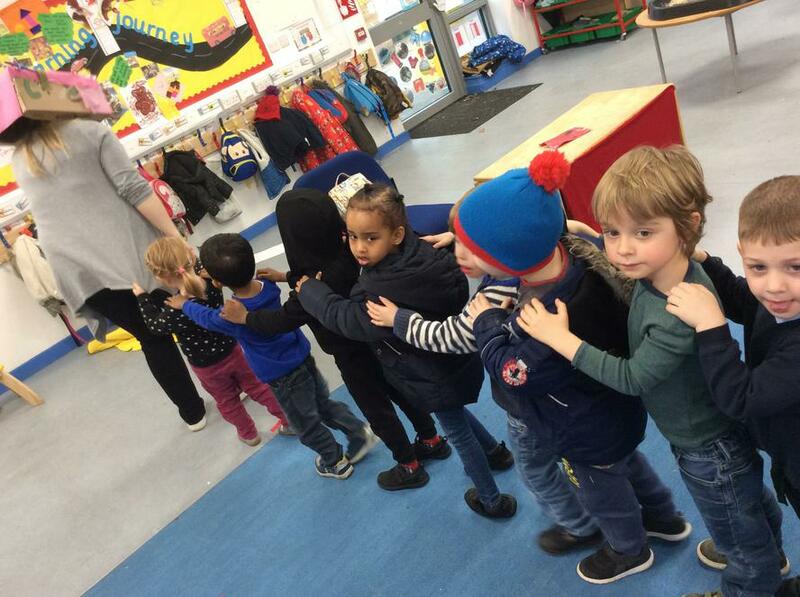 learning how to be independent when using the toilet or putting their coats on. 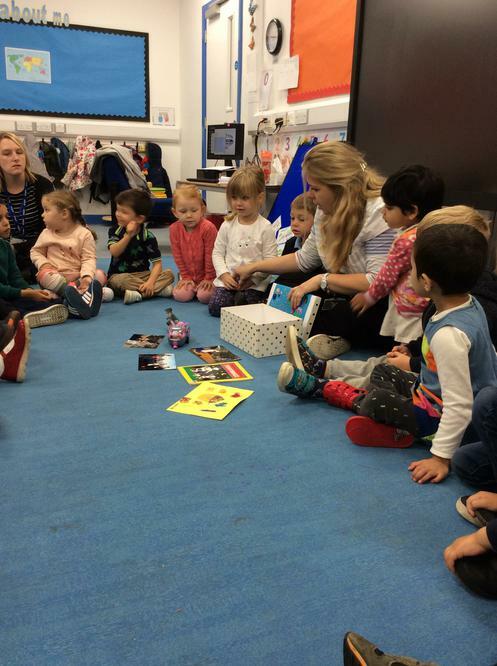 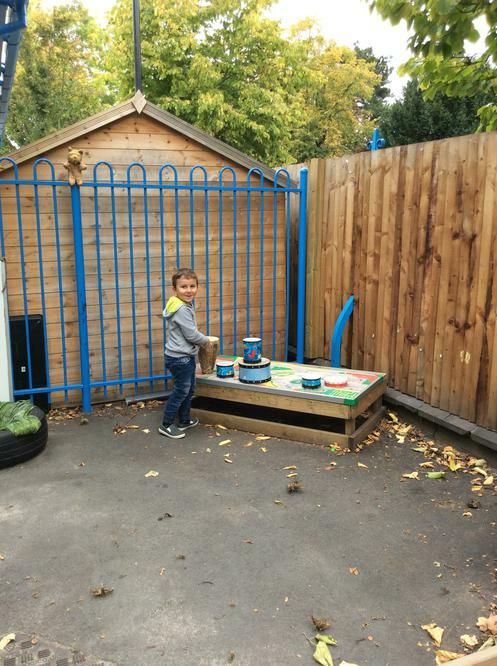 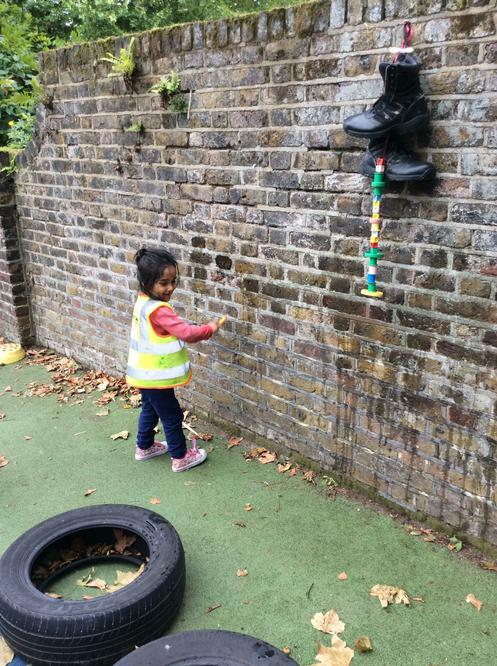 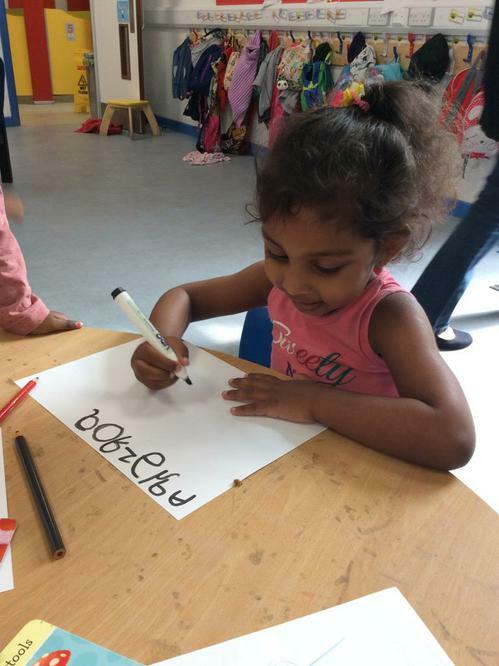 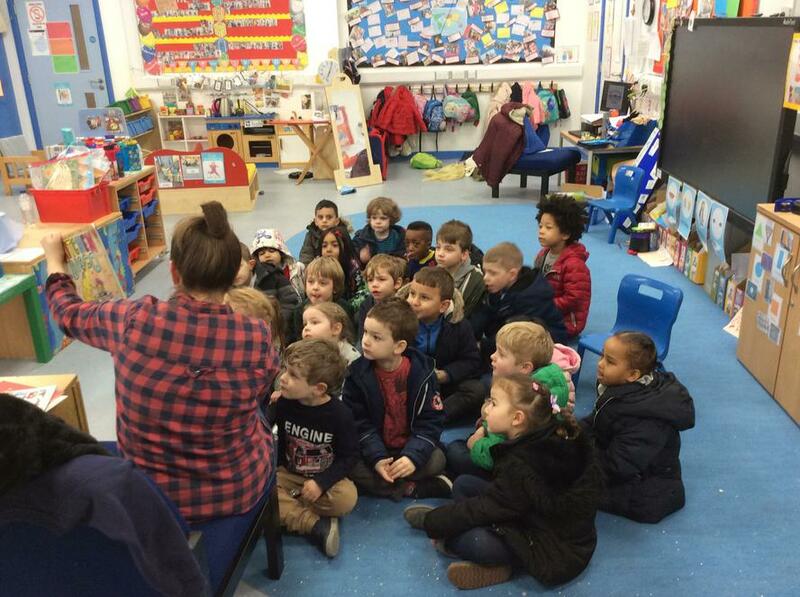 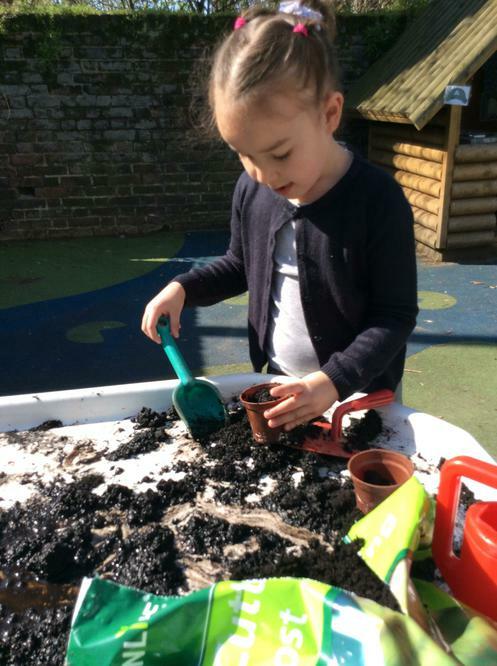 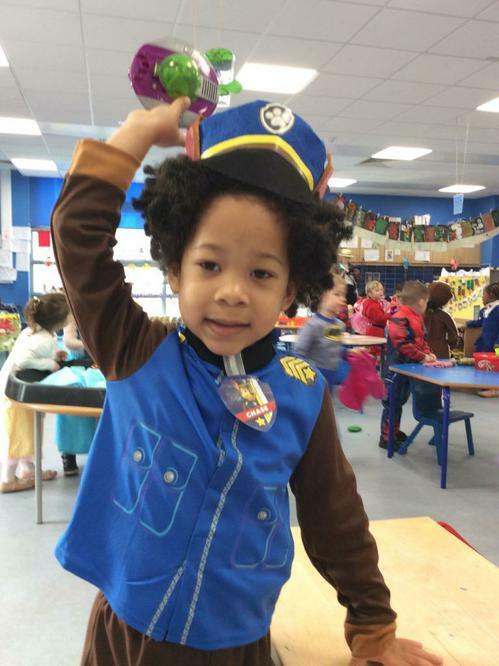 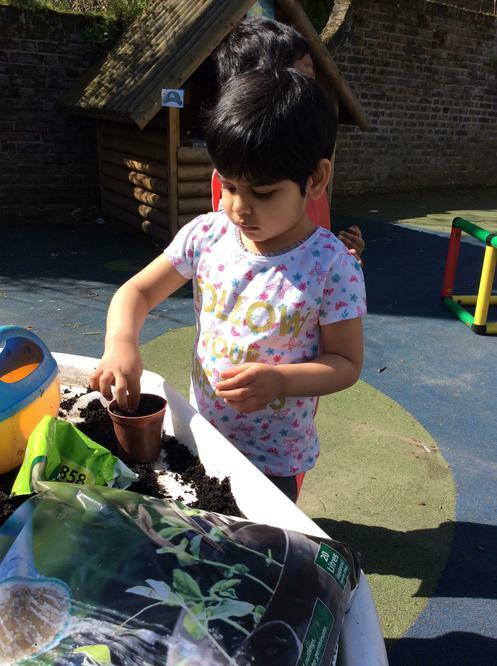 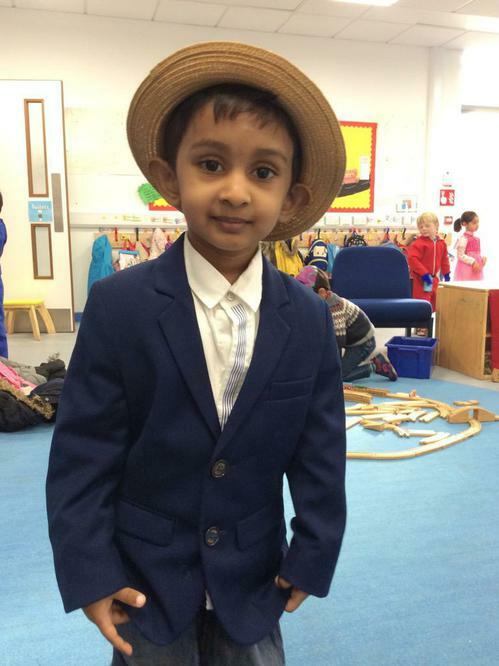 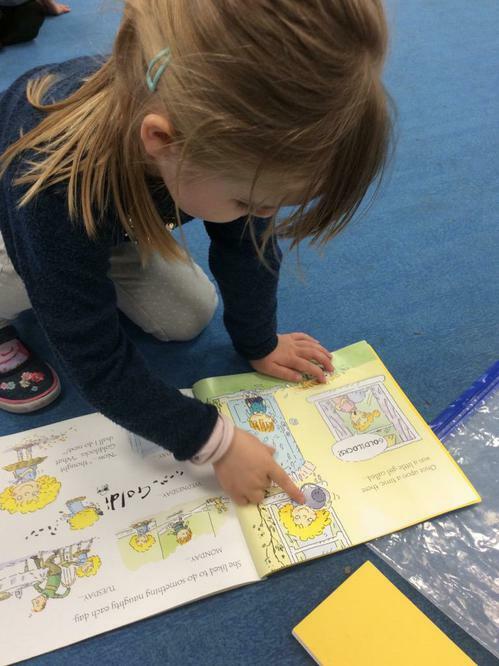 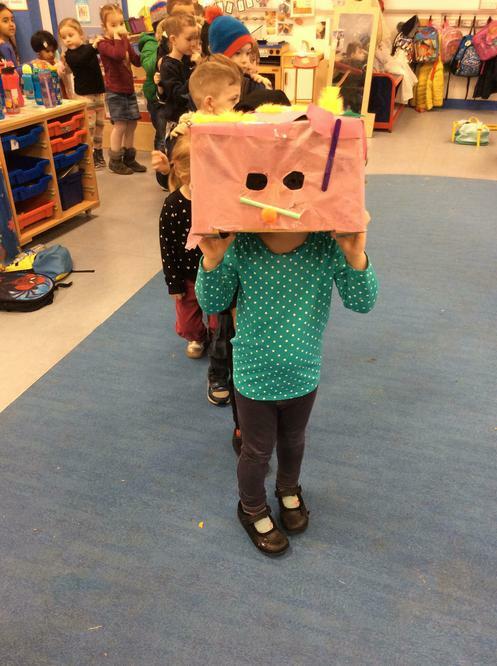 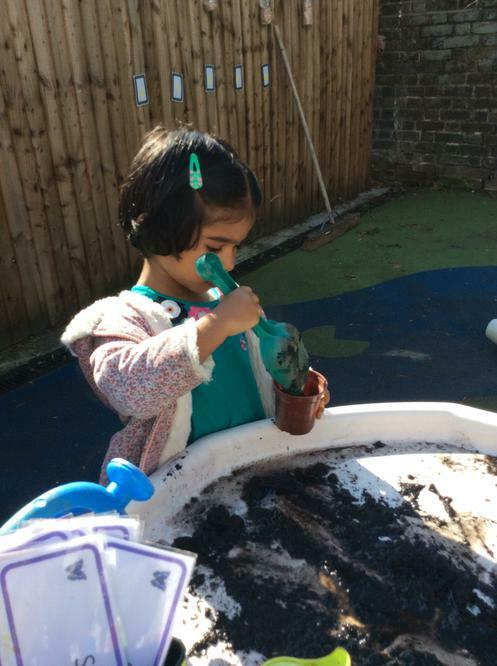 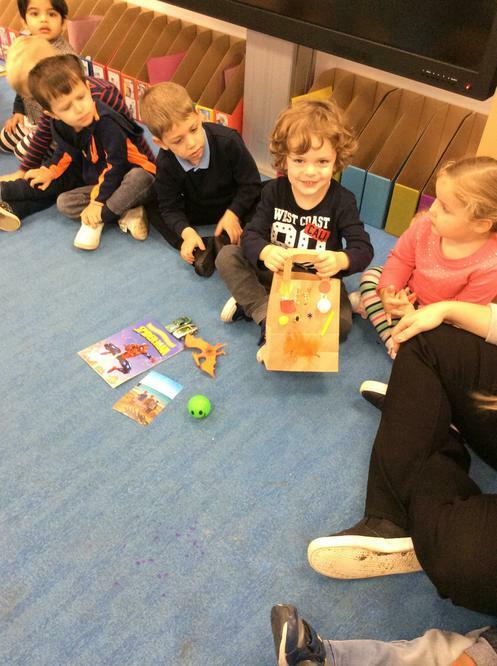 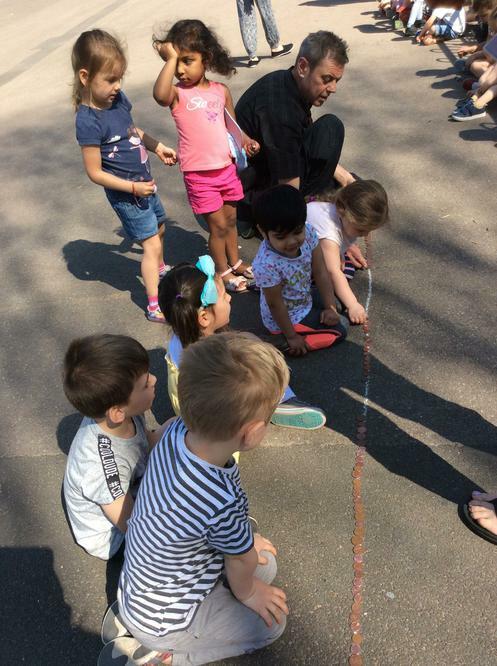 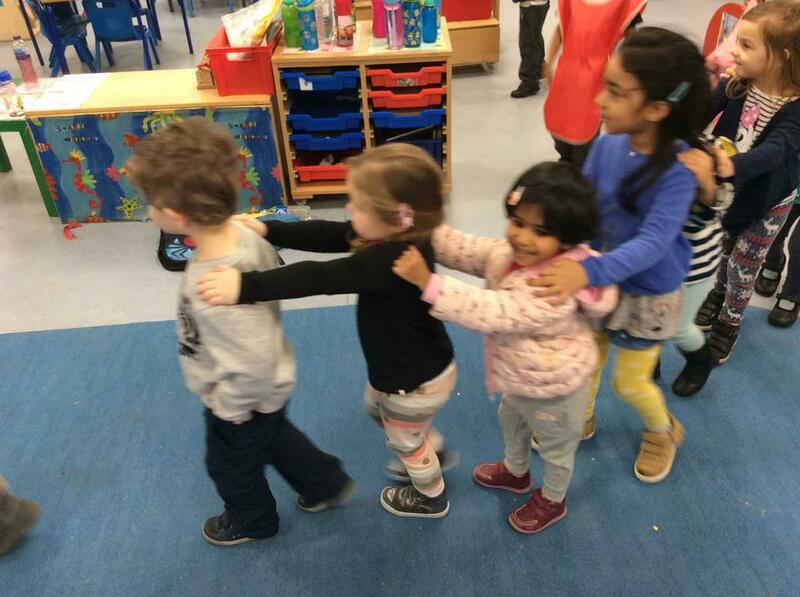 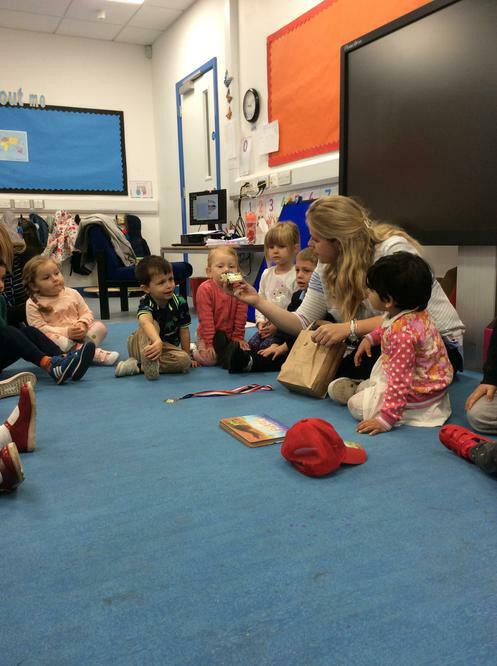 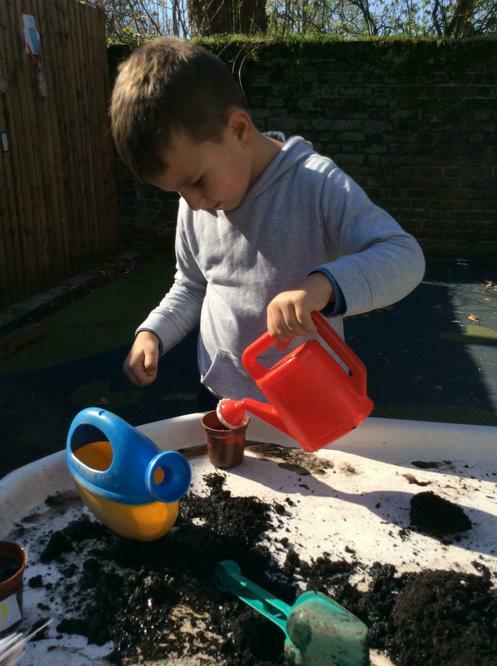 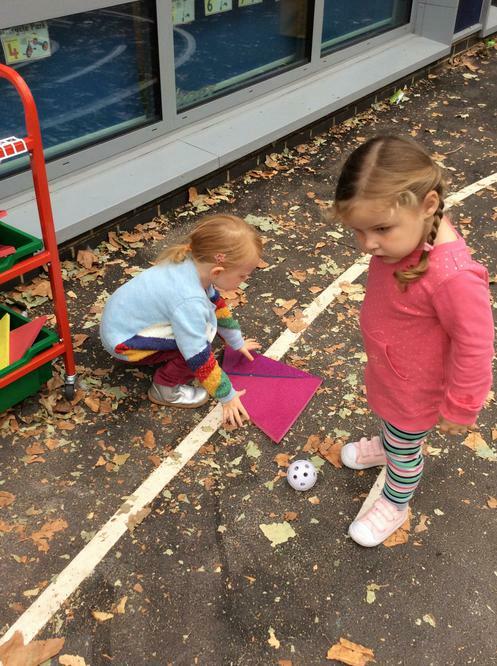 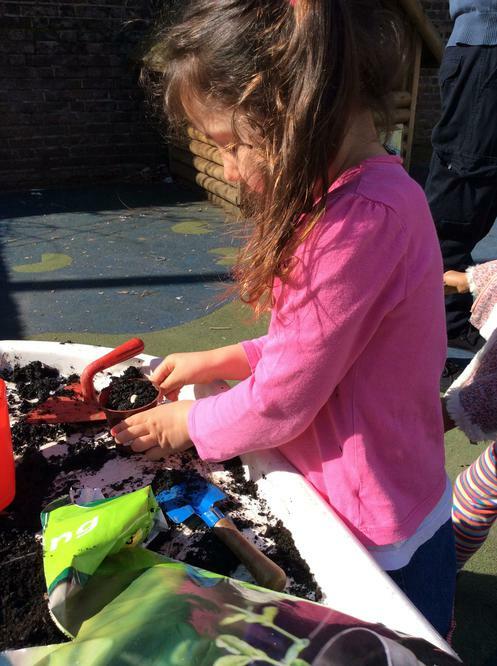 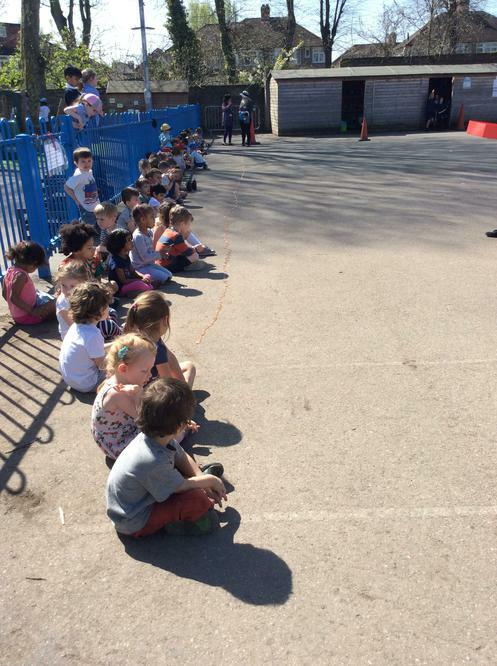 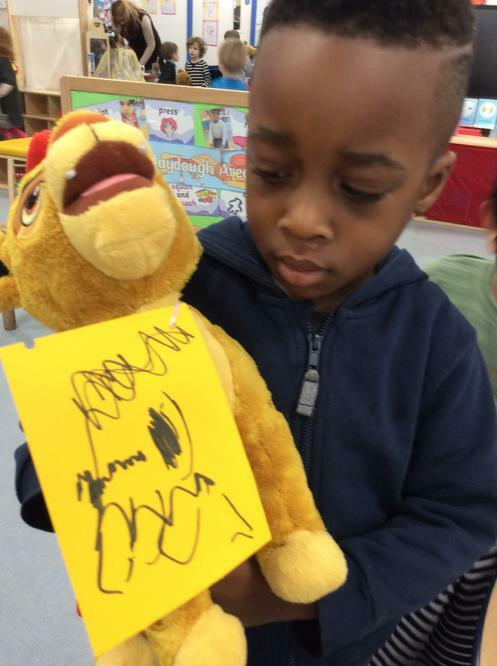 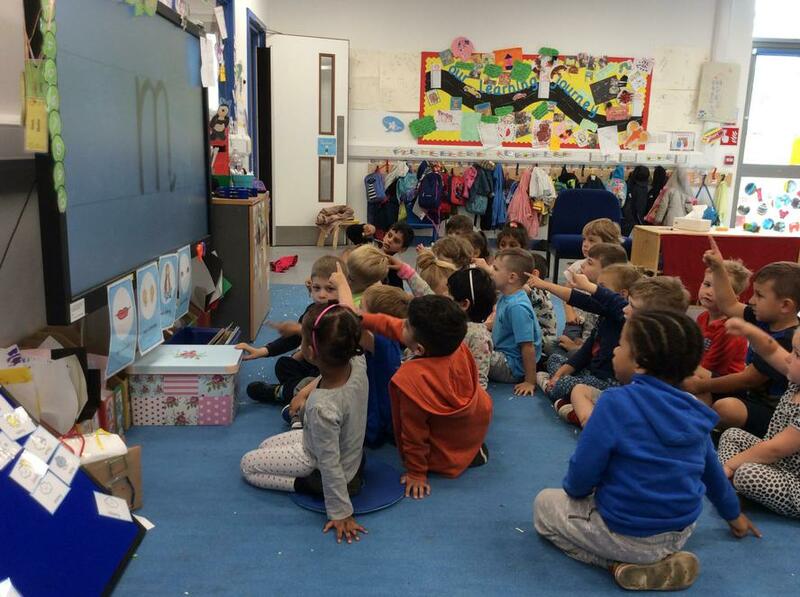 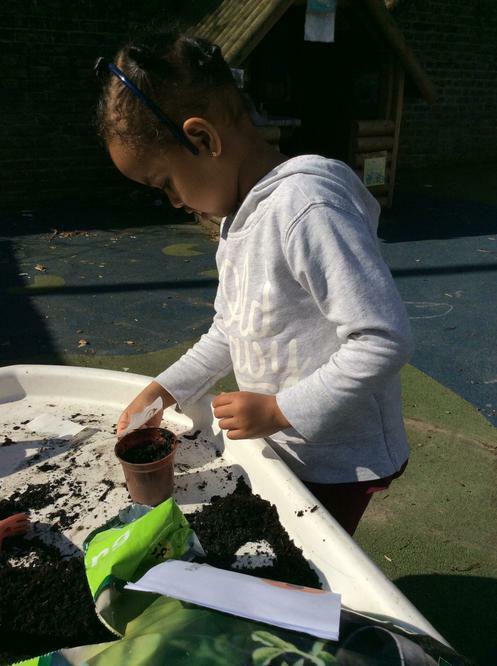 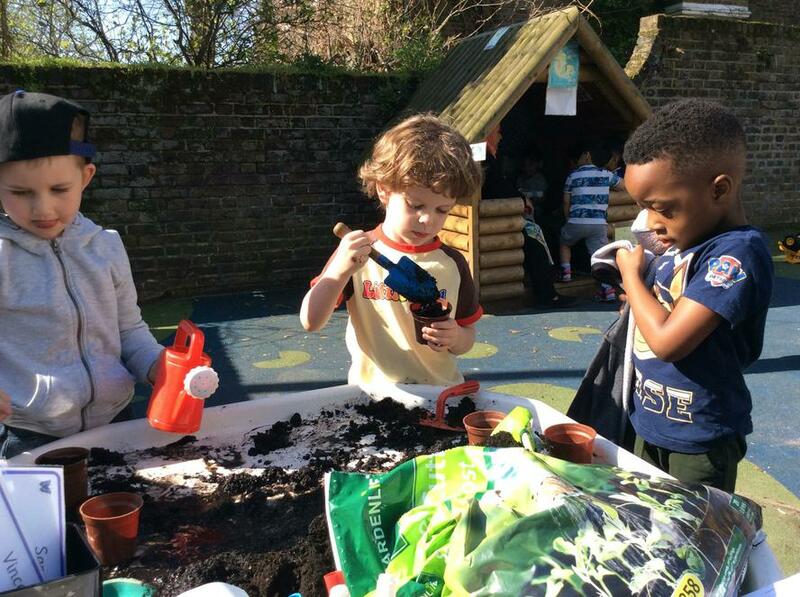 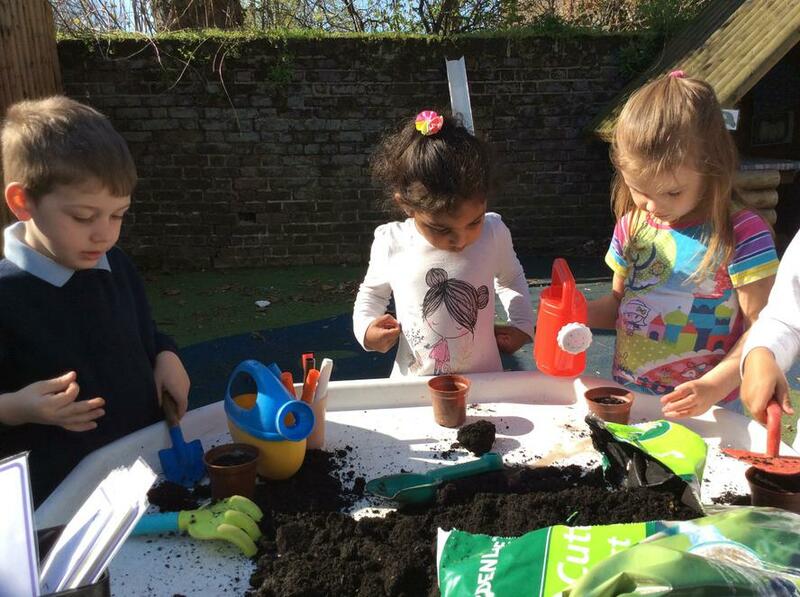 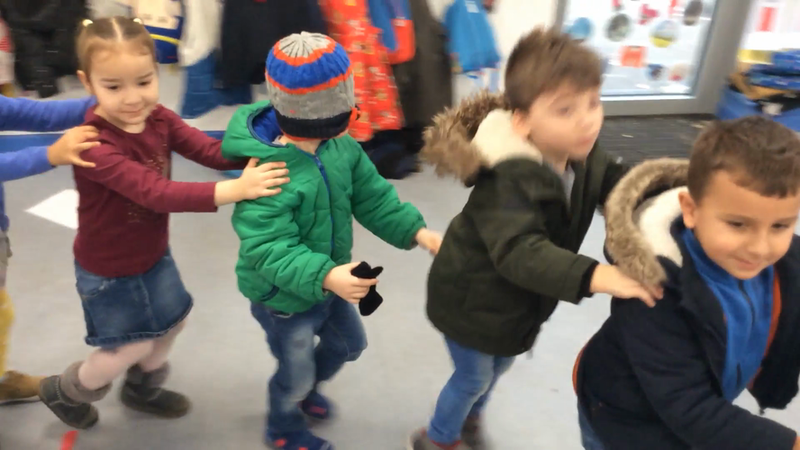 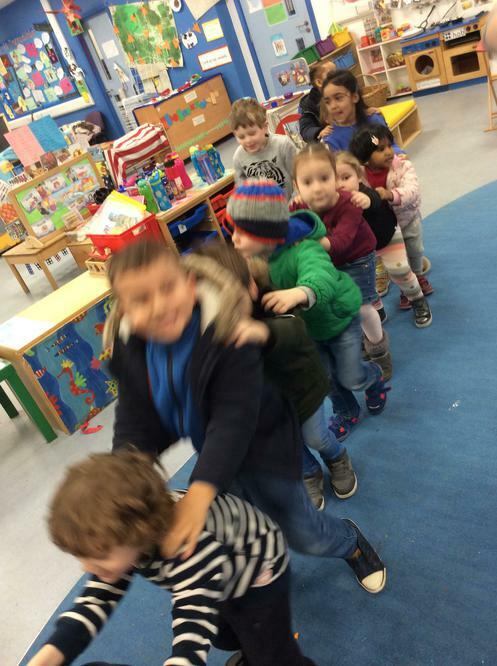 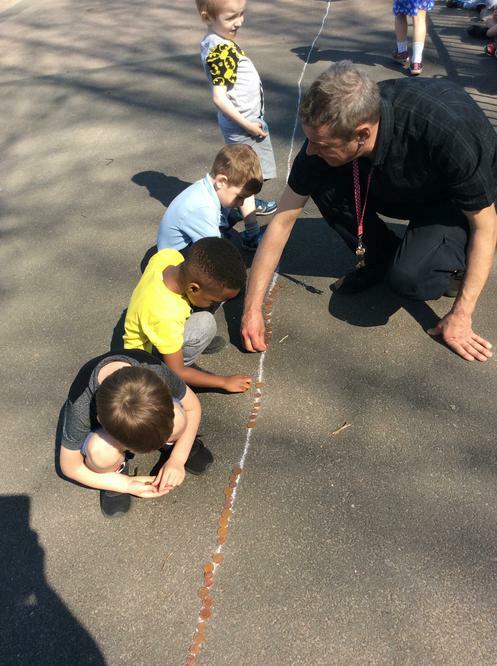 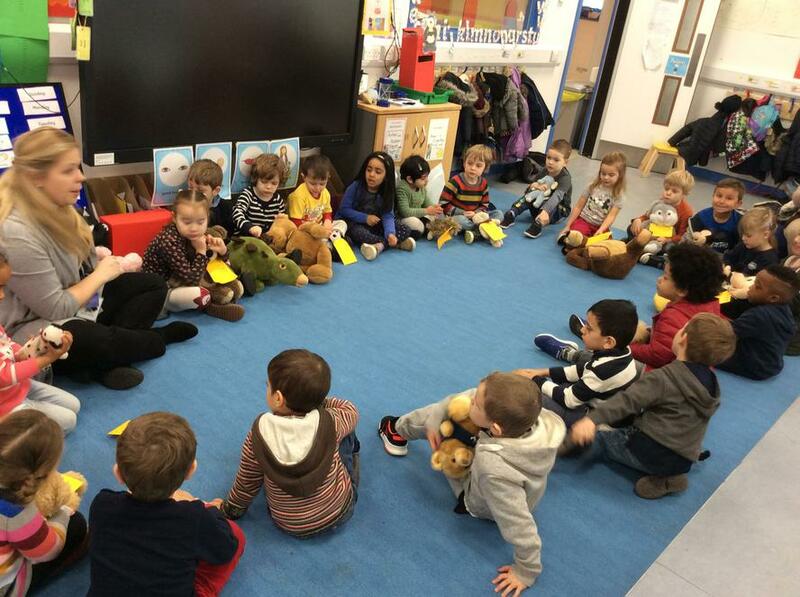 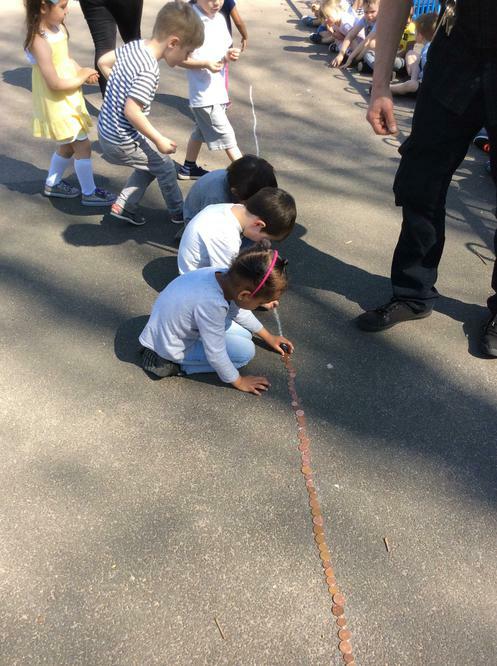 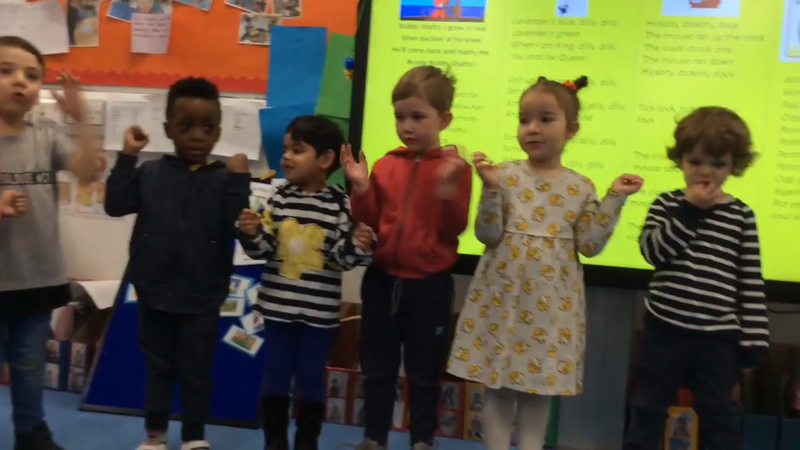 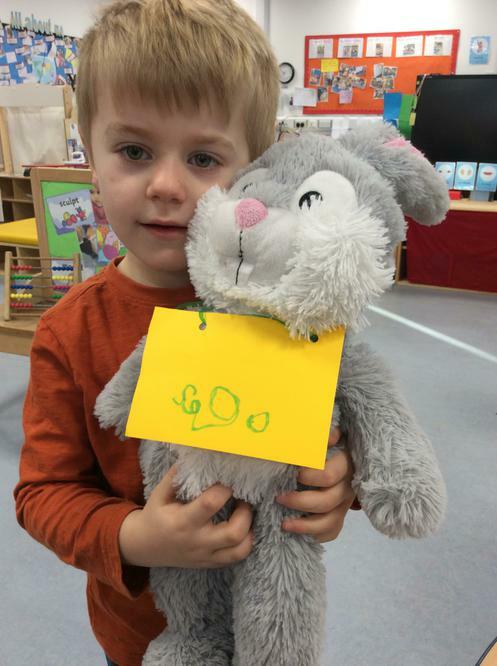 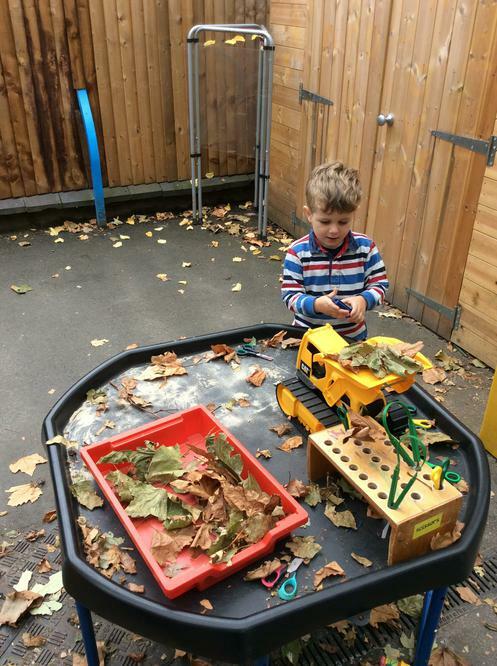 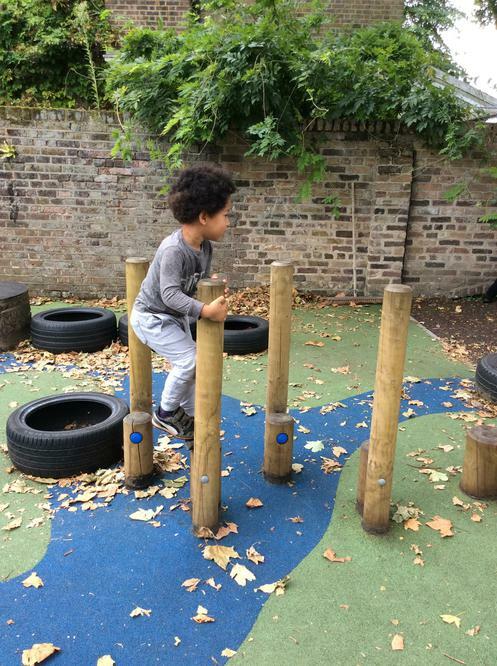 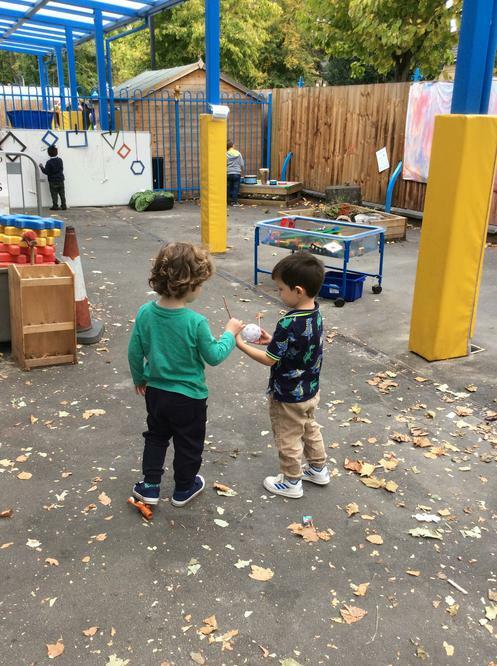 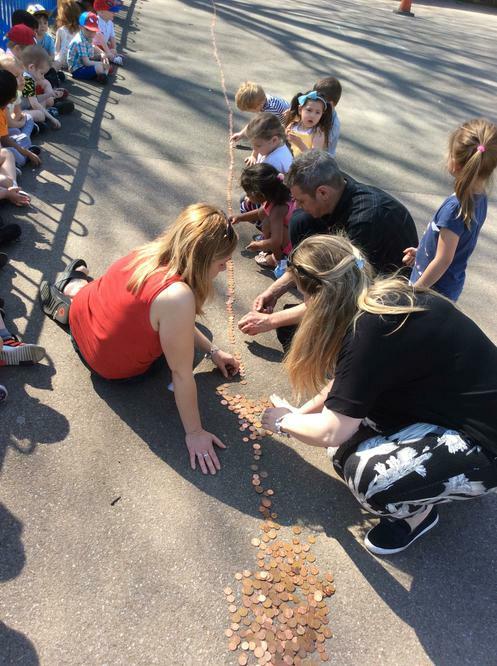 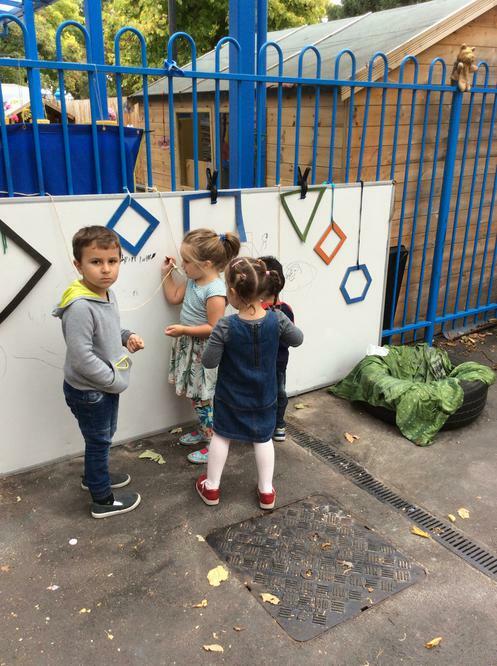 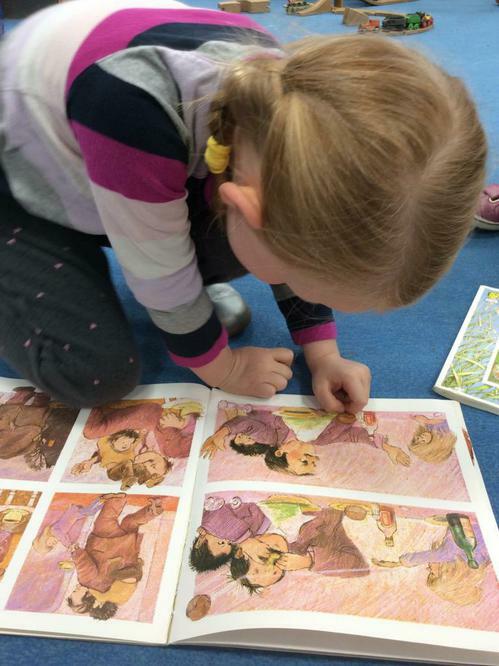 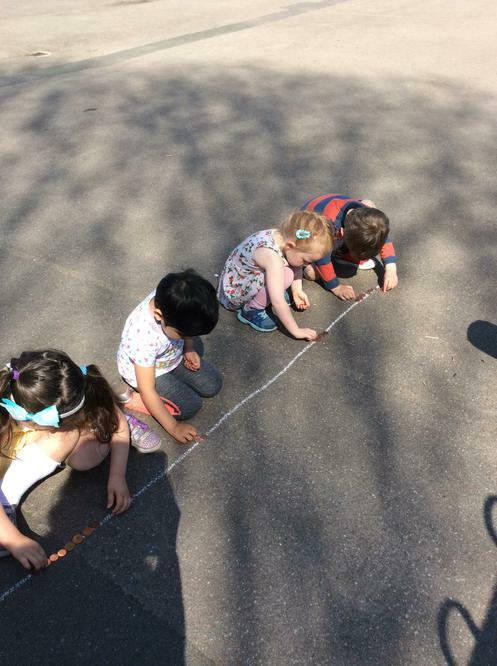 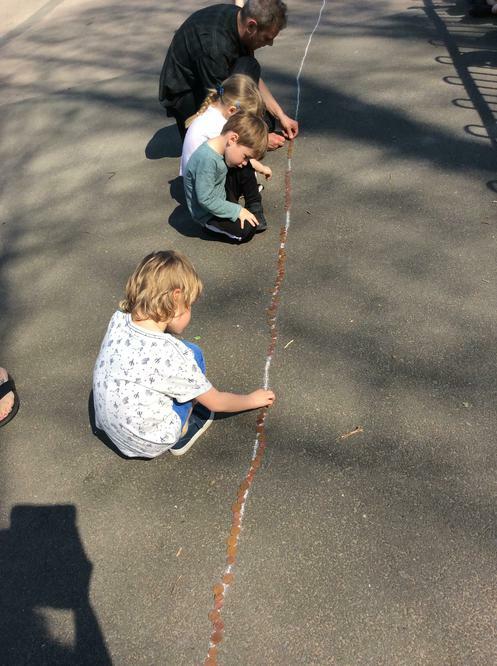 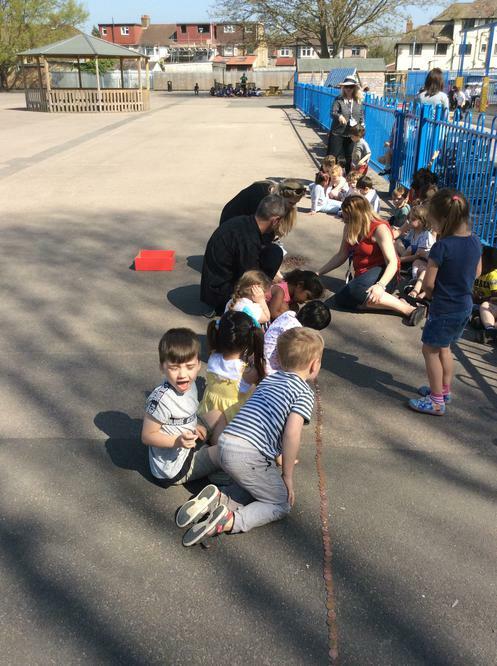 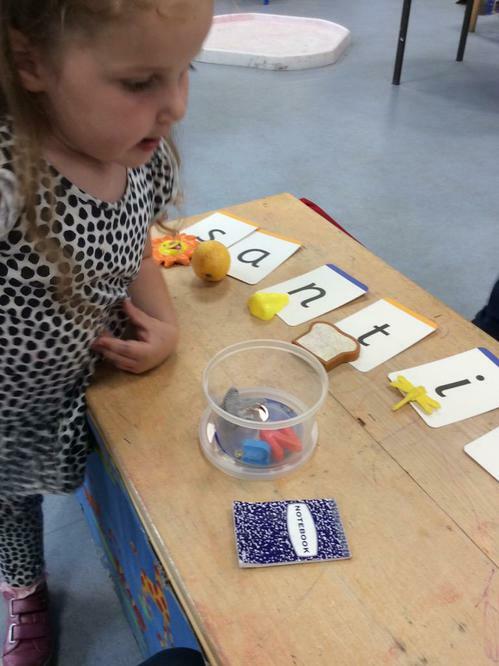 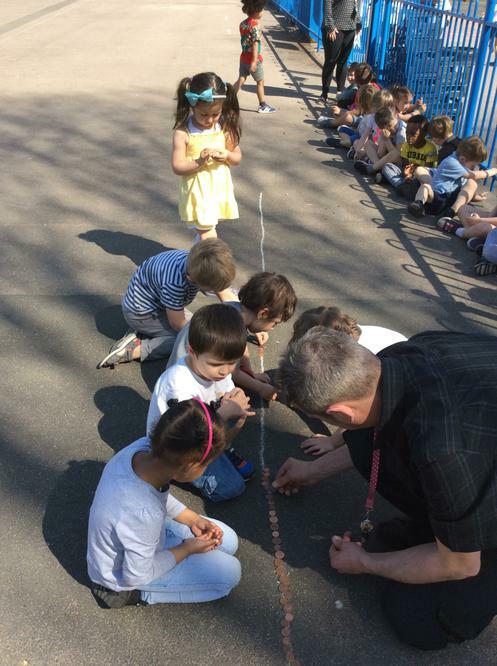 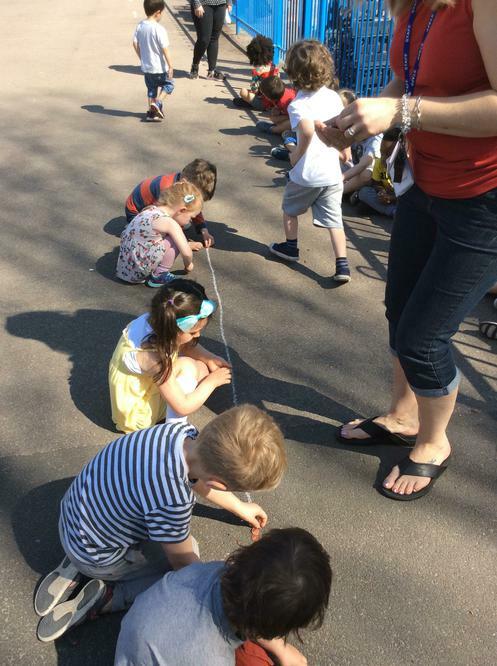 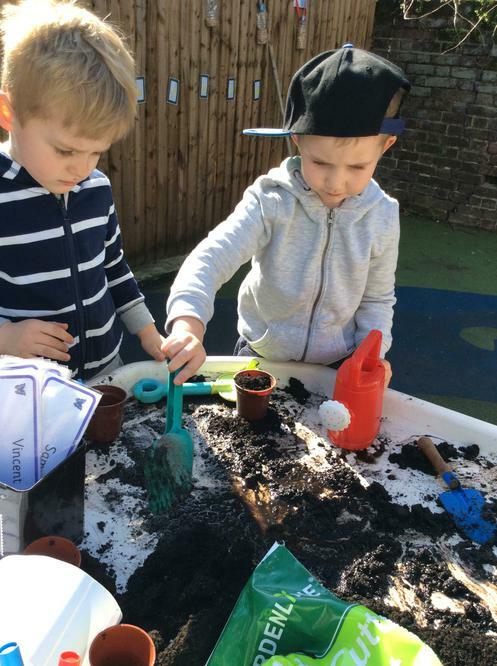 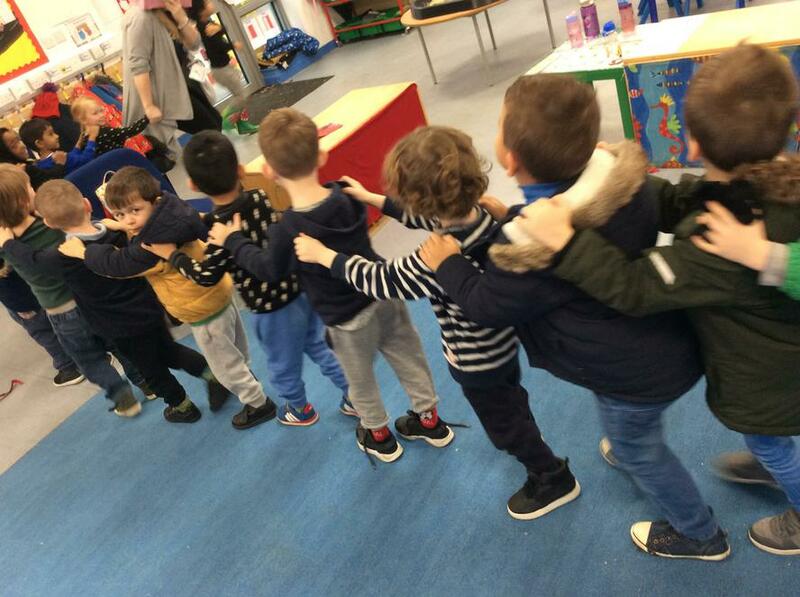 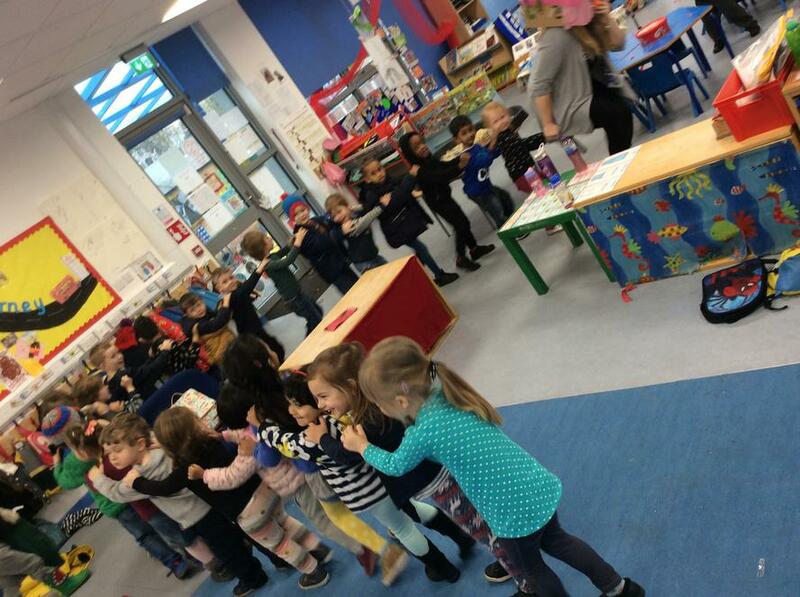 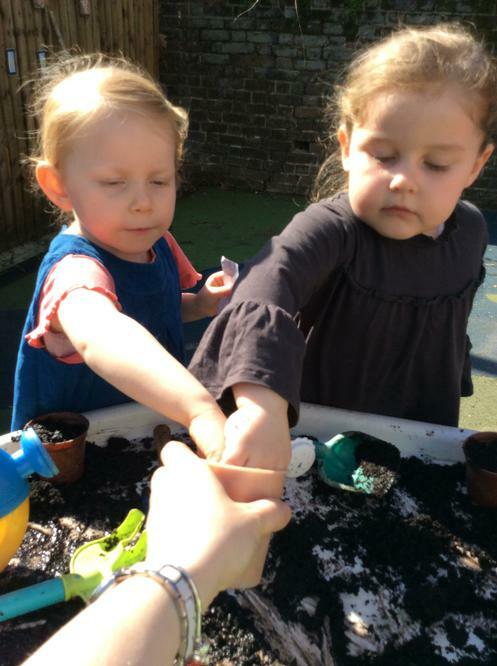 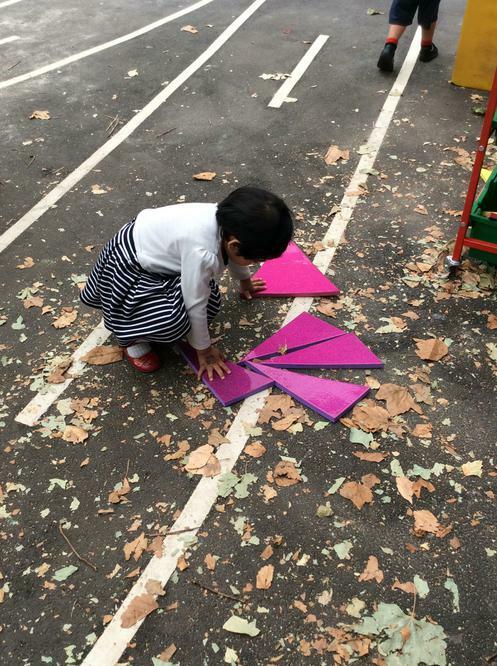 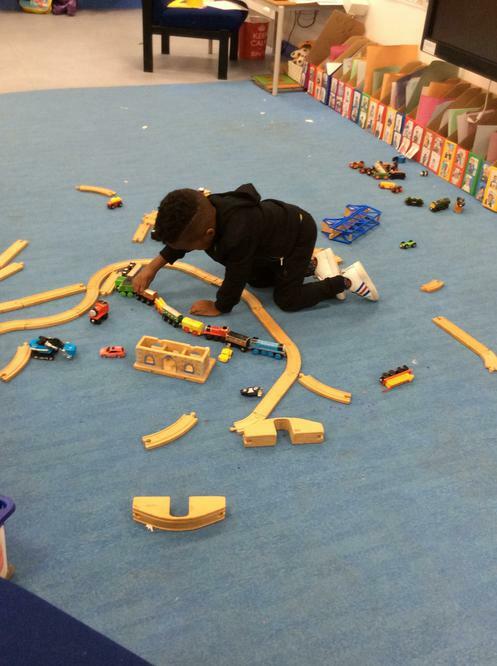 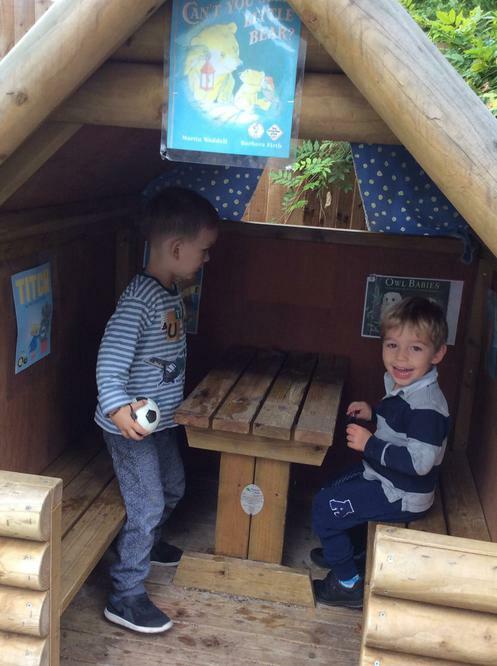 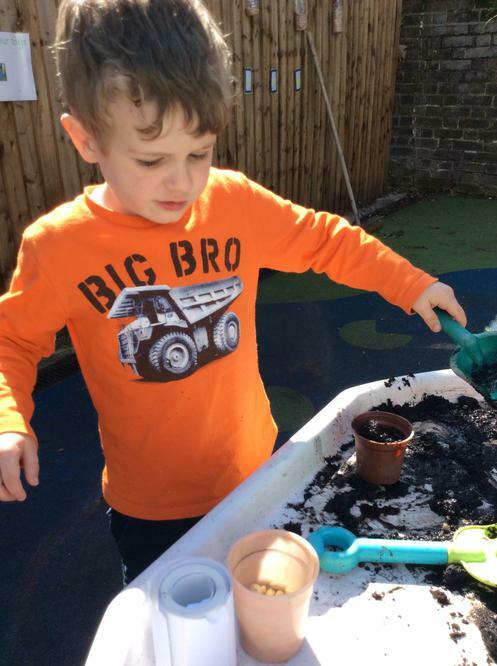 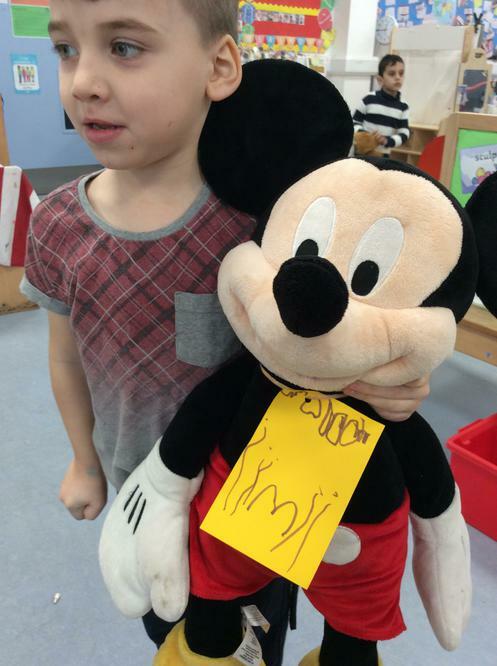 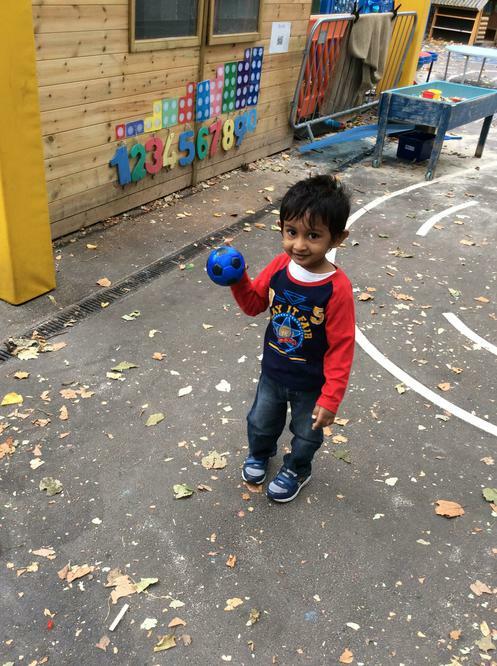 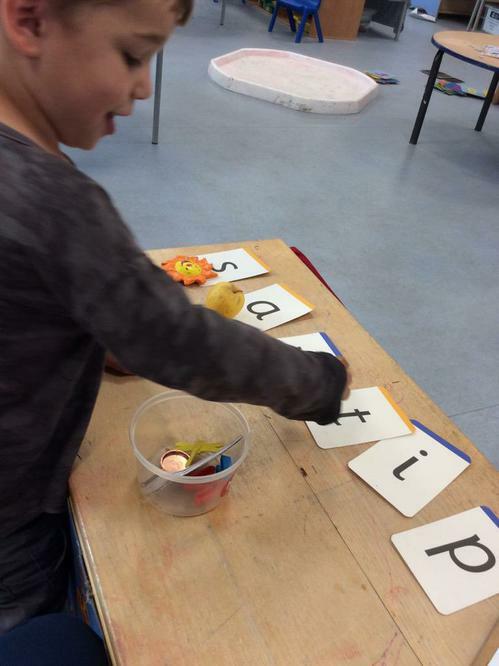 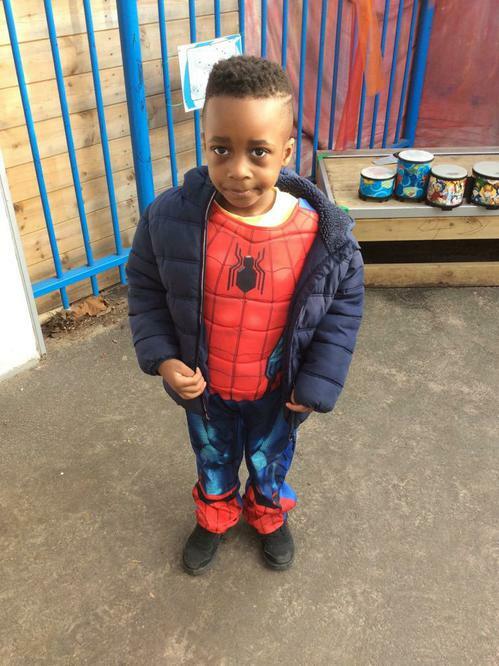 Please have a look at our weekly newsletter (which you can find on Nursery noticeboard) to find out what we do every week and how you can support your child's development. 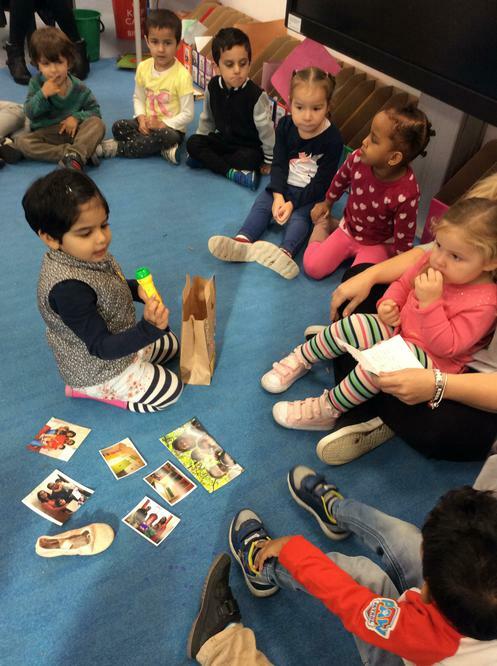 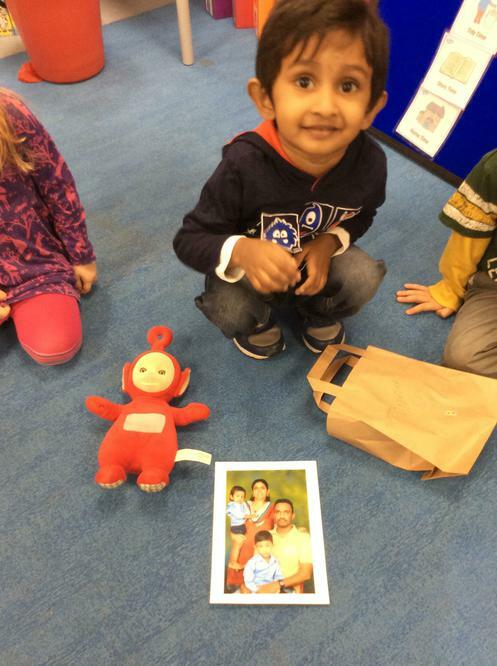 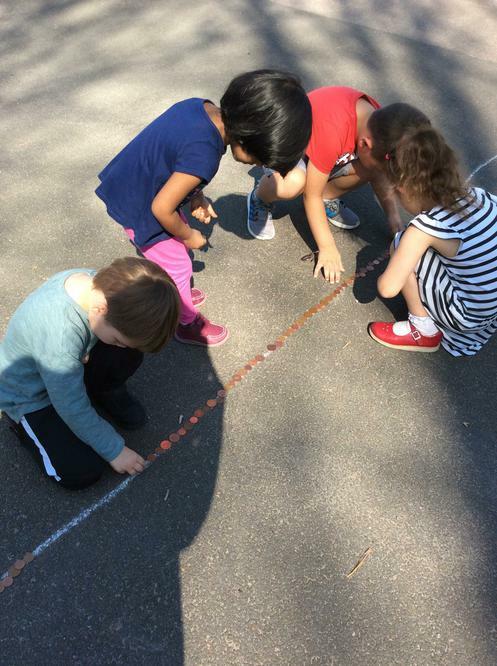 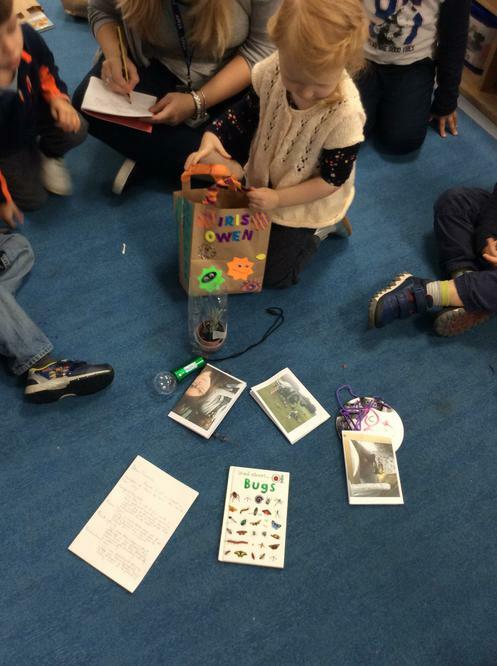 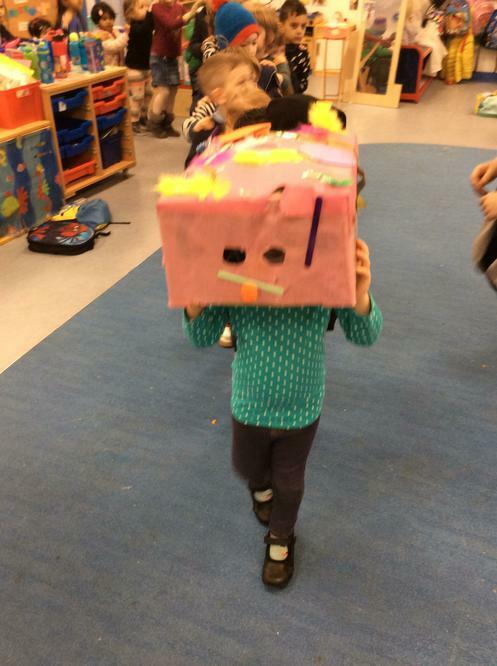 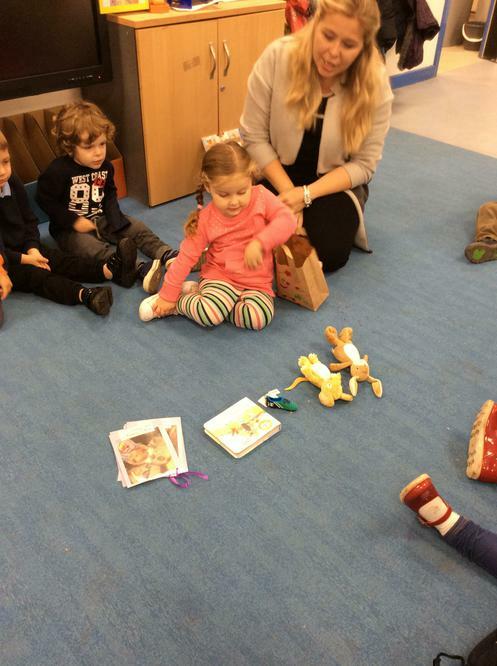 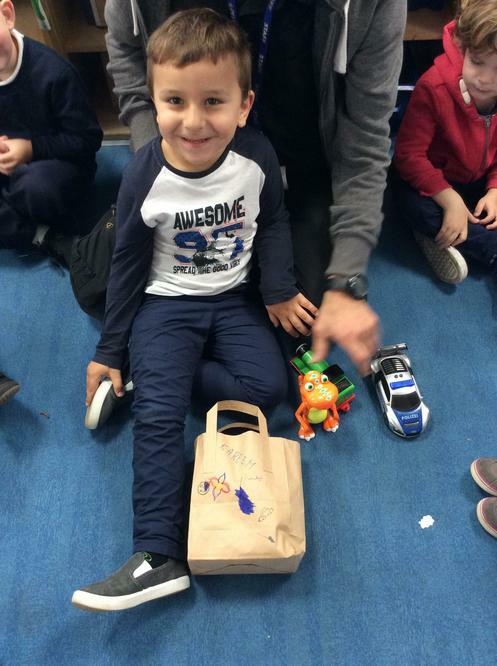 Butterfly Class enjoys celebrating special occasions and we like sharing the joy with others. 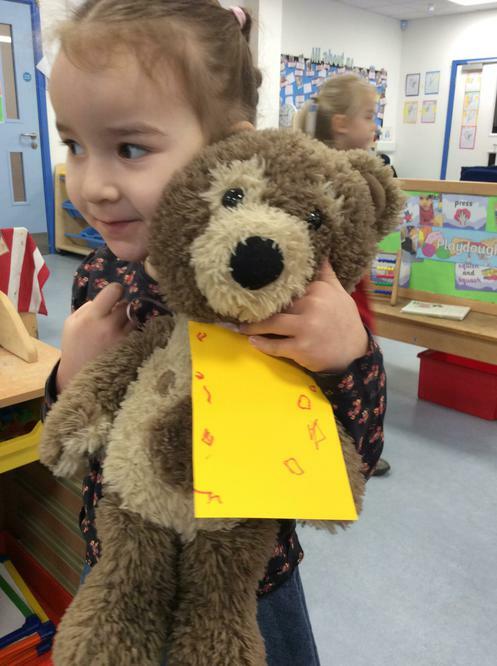 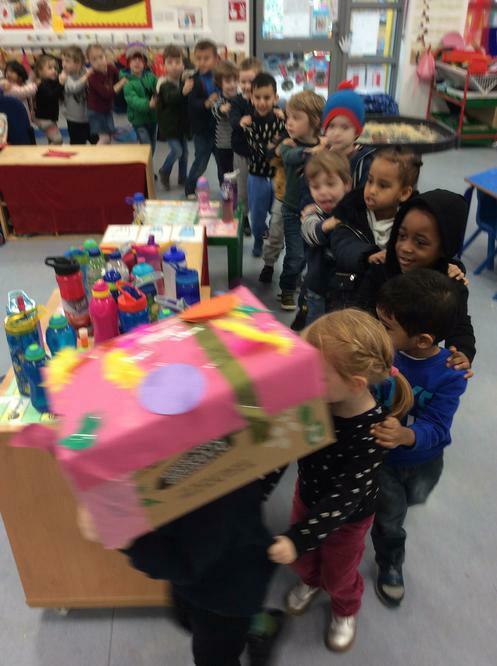 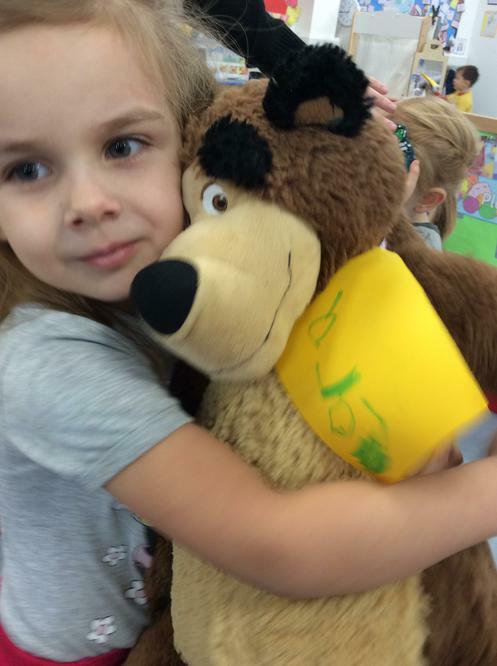 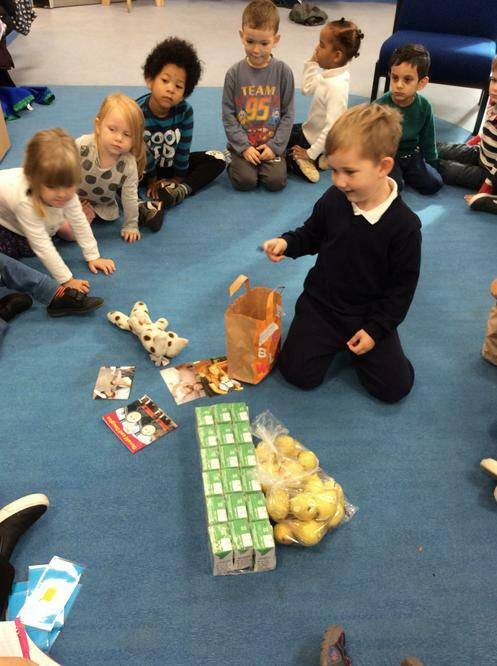 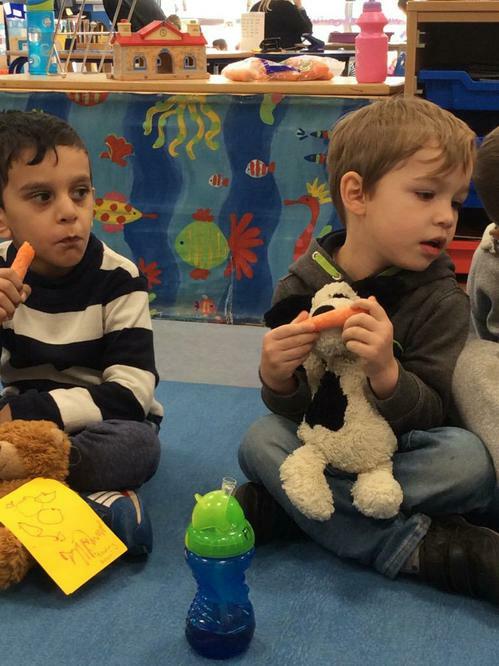 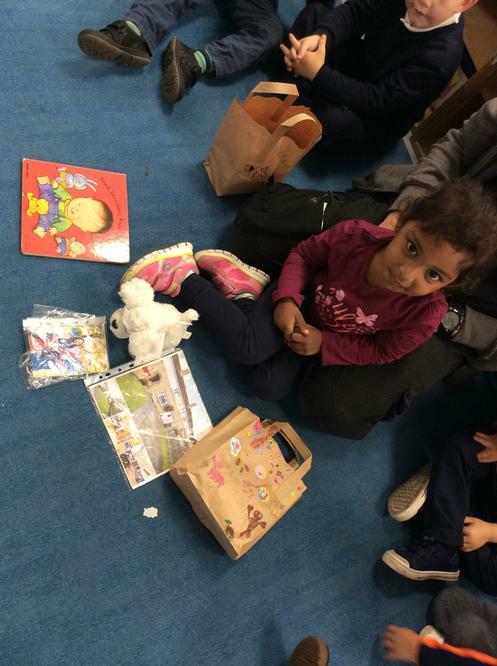 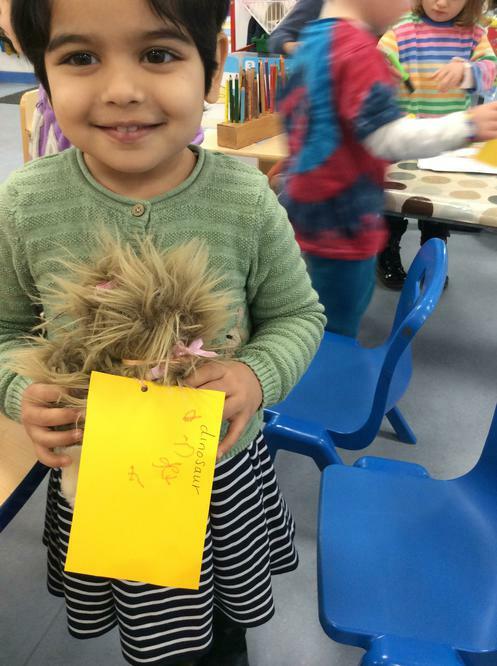 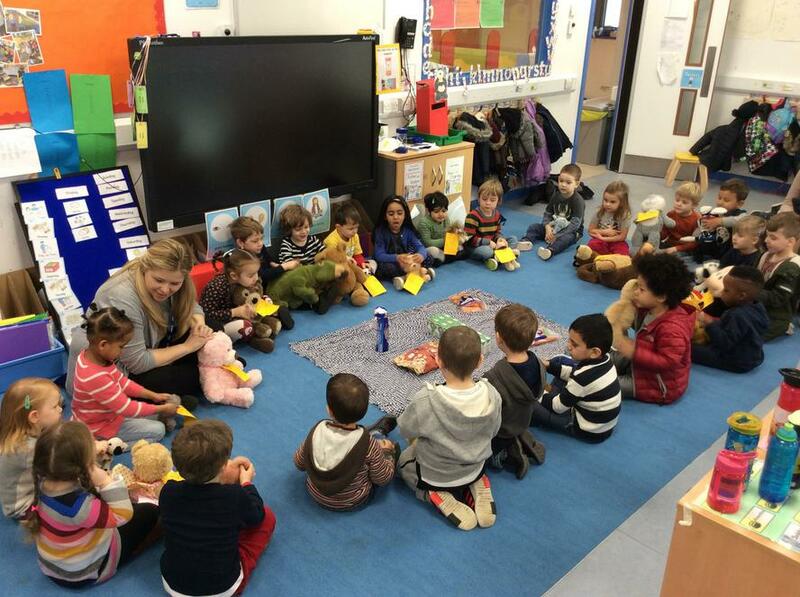 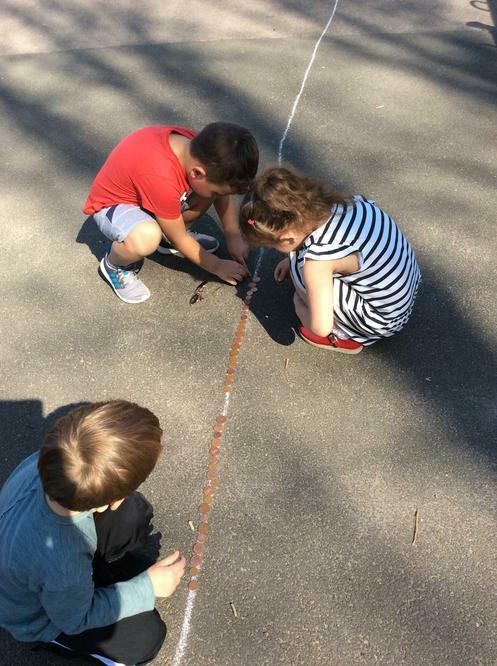 Teddy Bear Picnic - after reading 'Peace at last' and 'We're going on a bear hunt', we decided to bring our favourite teddies to school for a picnic. 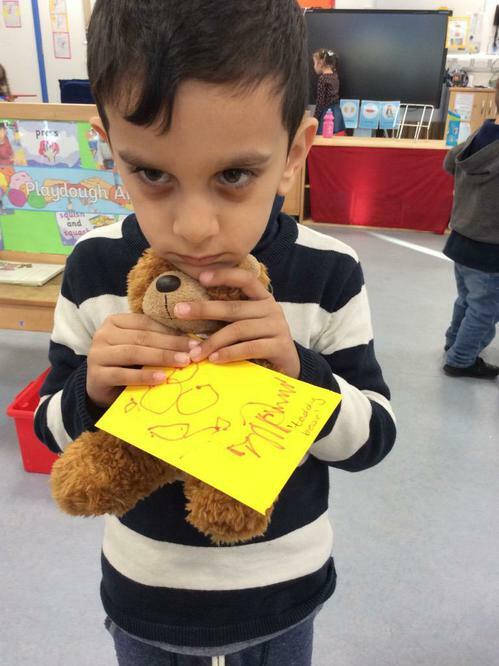 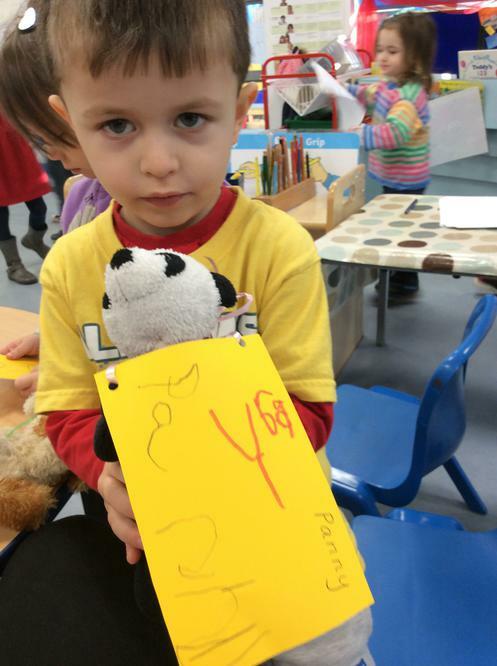 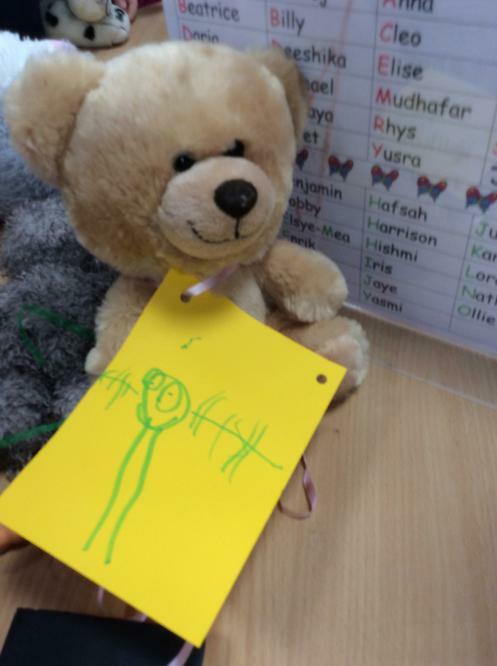 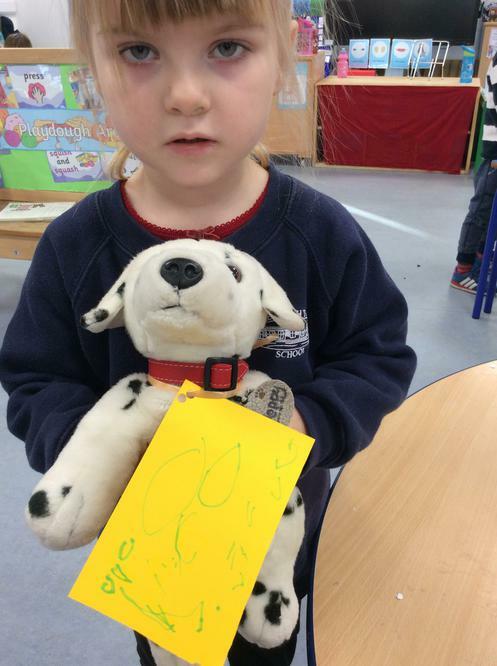 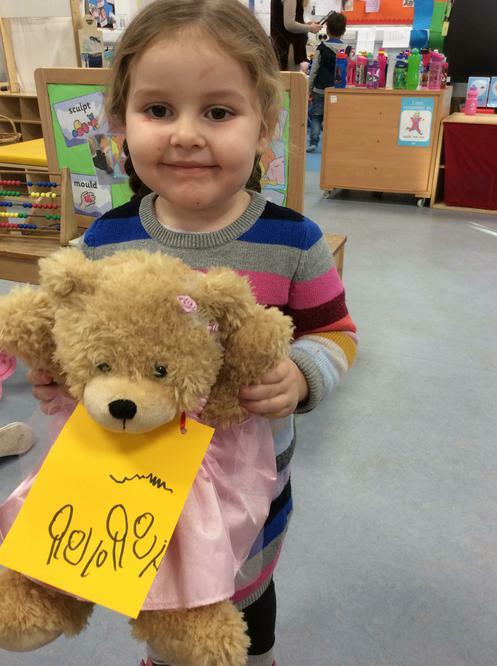 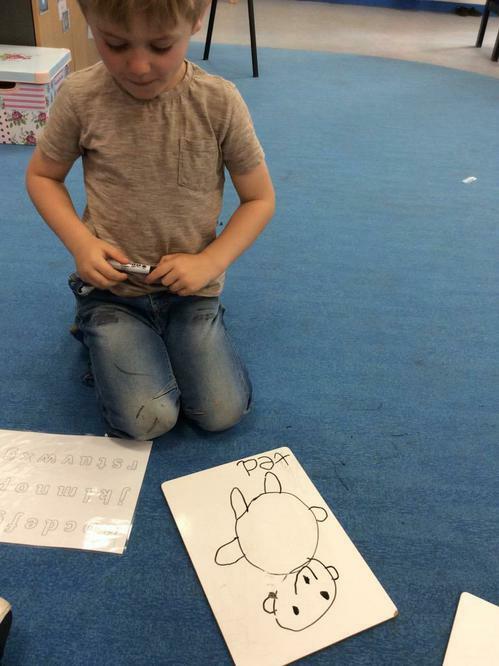 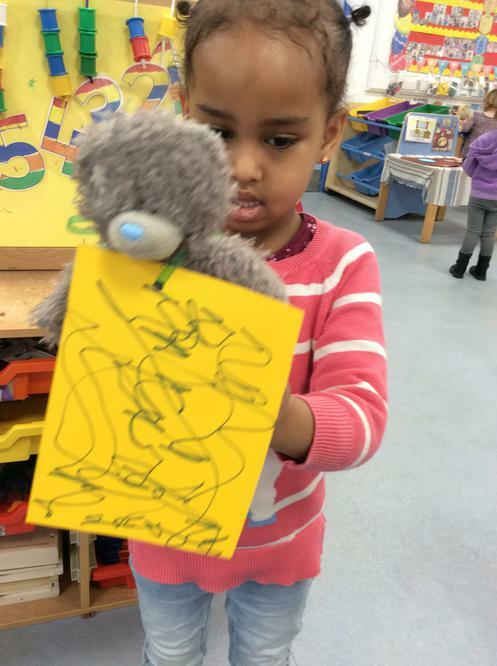 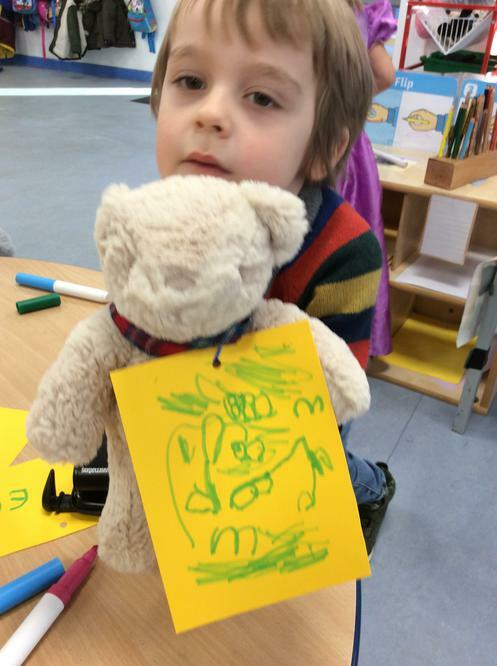 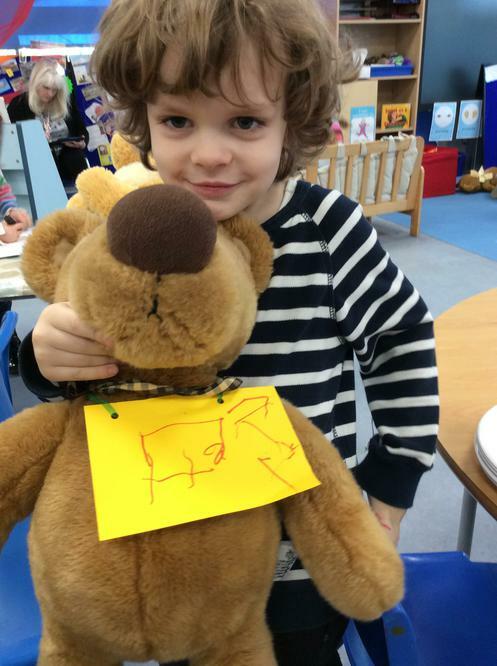 Children were talking about their teddies and making tags for them. 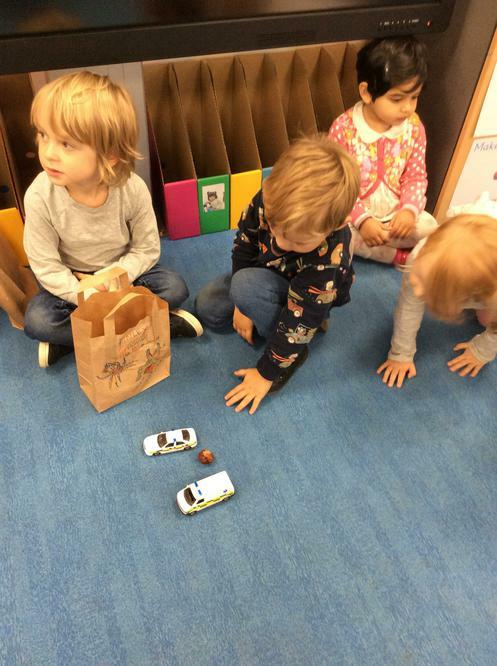 When we came in today, there were some muddy footprints on the floor. 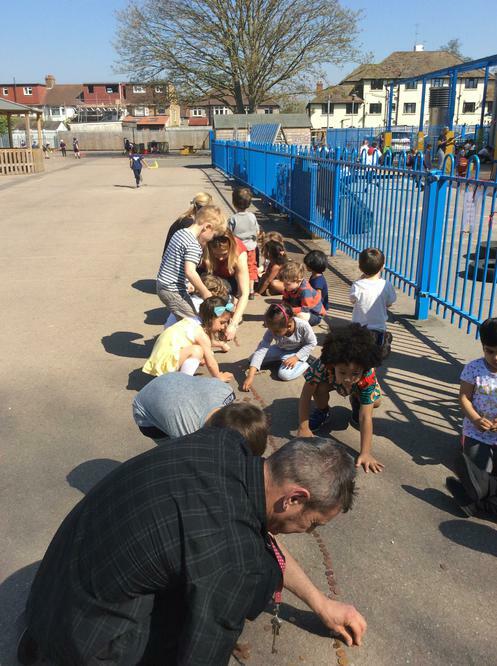 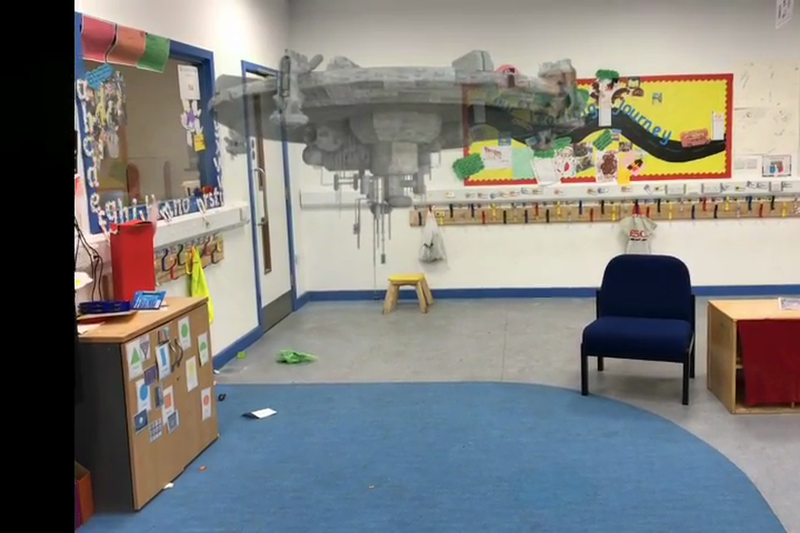 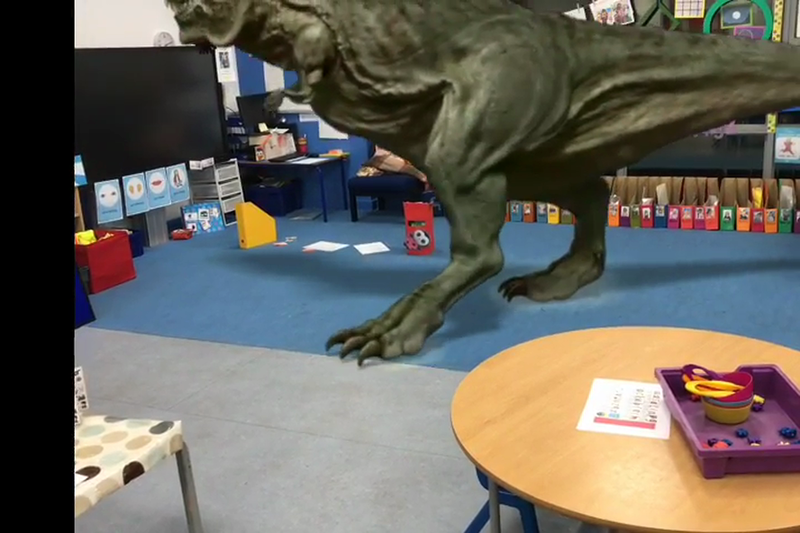 The children decided to check the cctv and we found out that a dinosaur left them!!!! 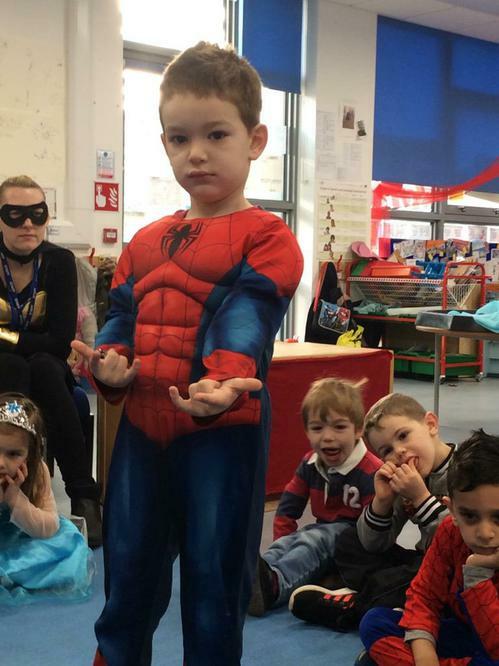 How did he get in? 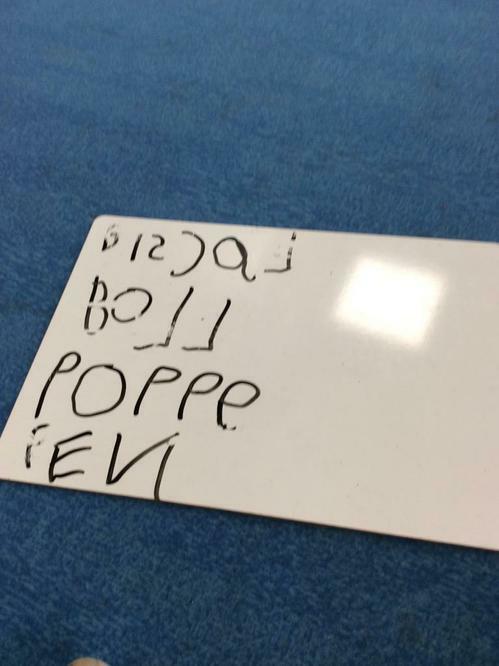 - the children were wondering. 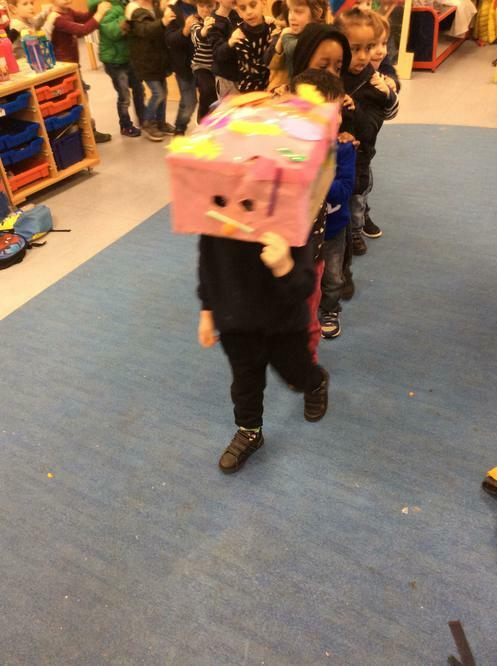 On Monday we were celebrating Chinese New Year. 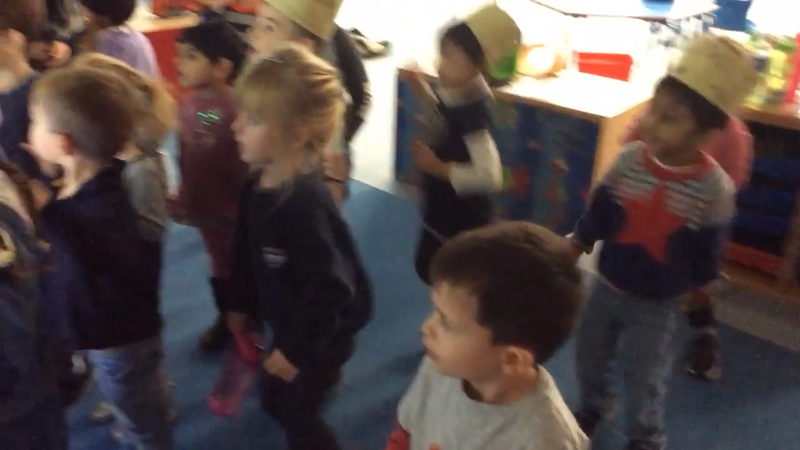 The children enjoyed the Dragon Dance most. 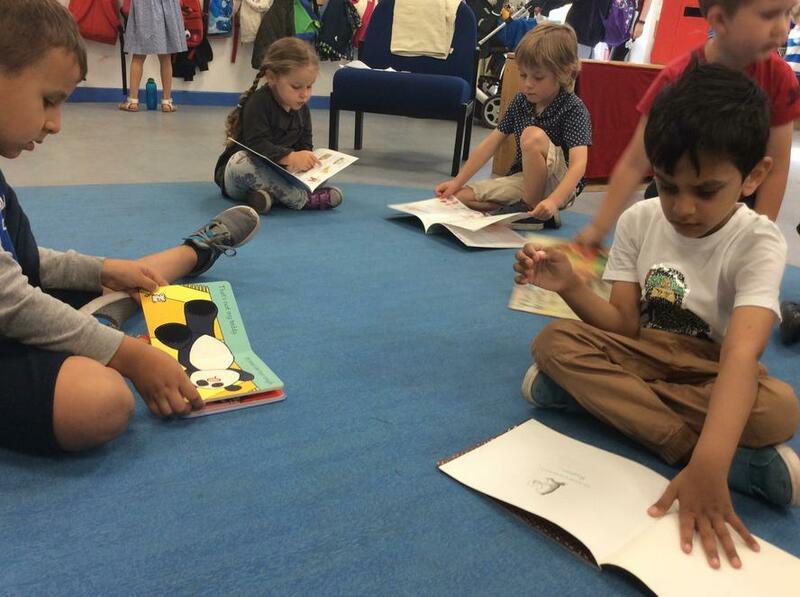 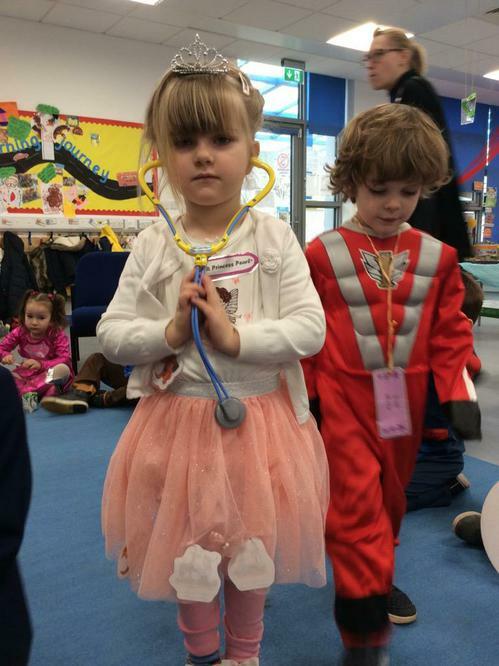 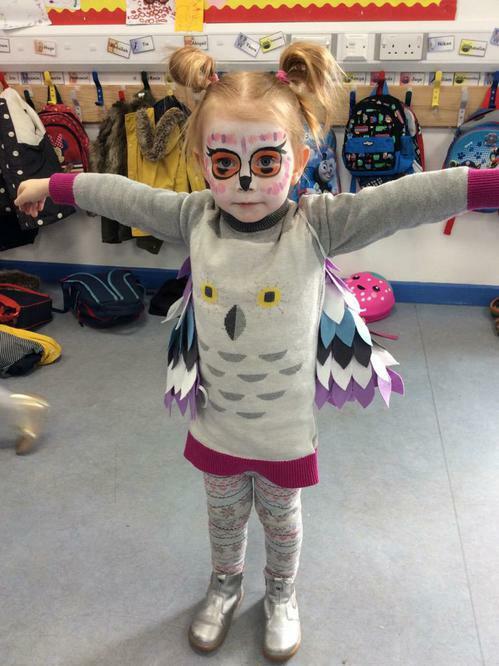 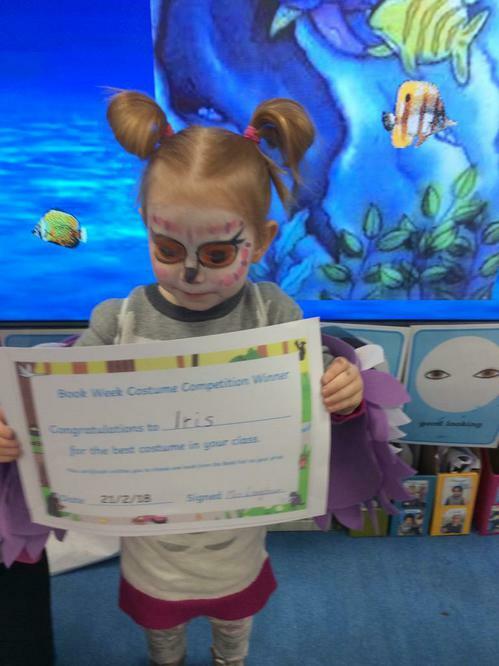 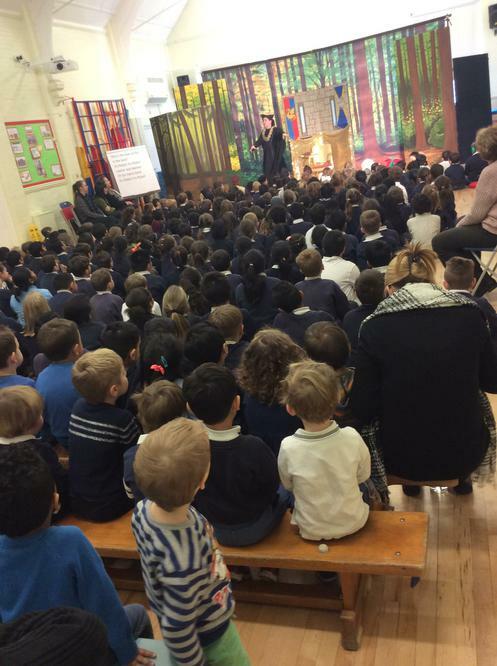 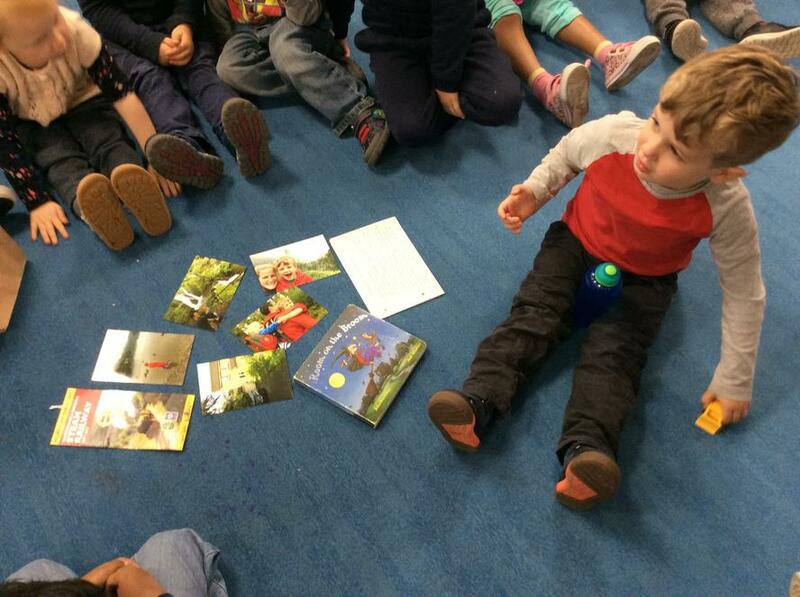 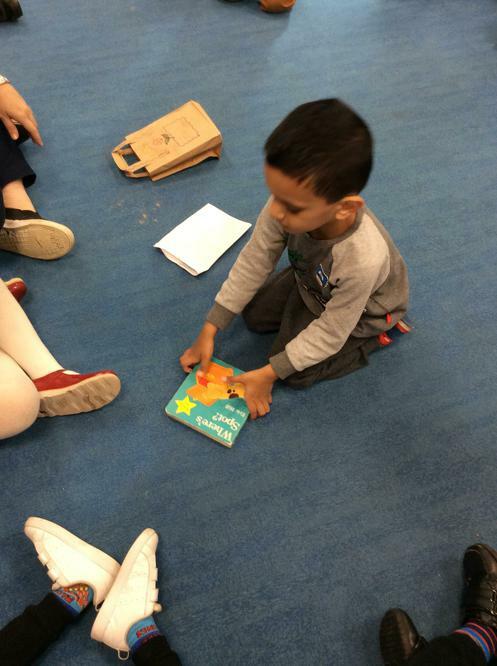 That was a lovely beginning of the BOOK WEEK in our school. 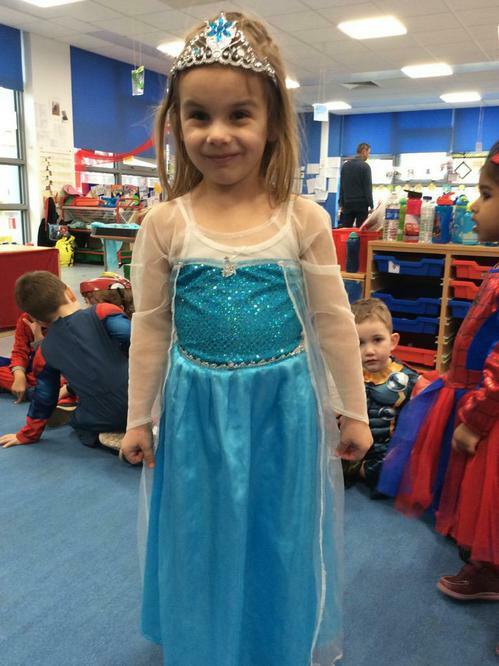 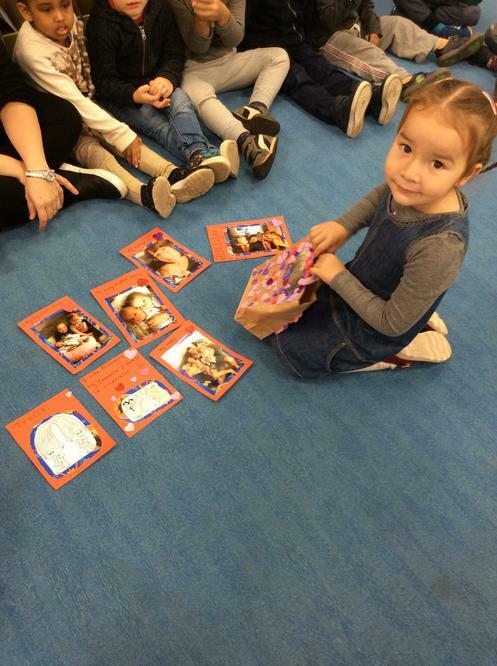 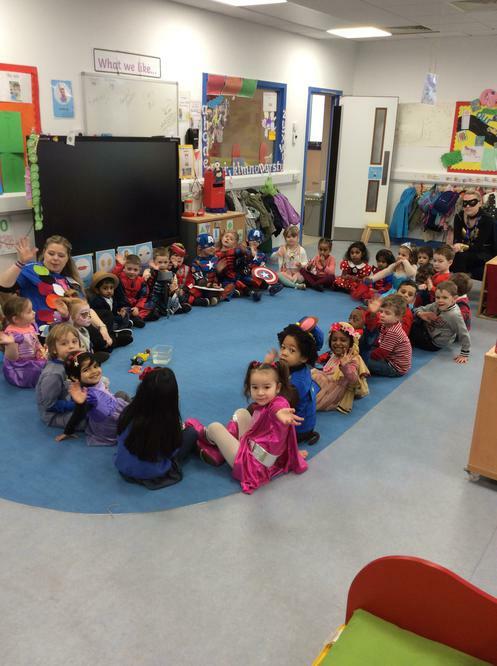 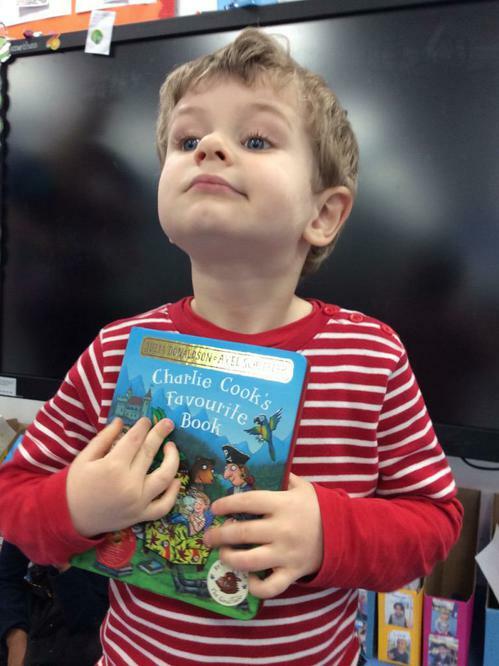 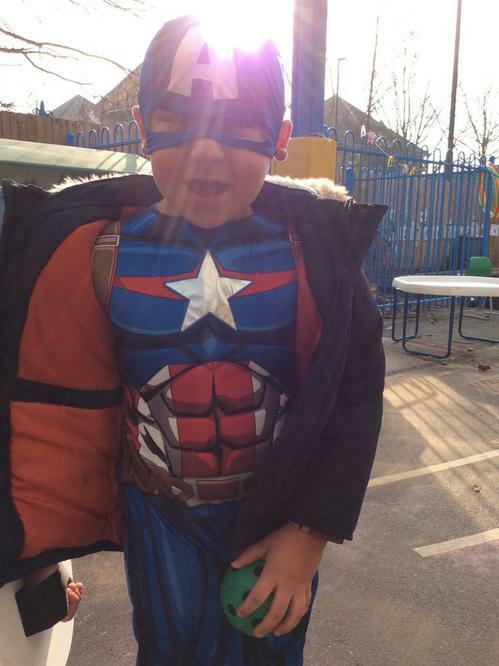 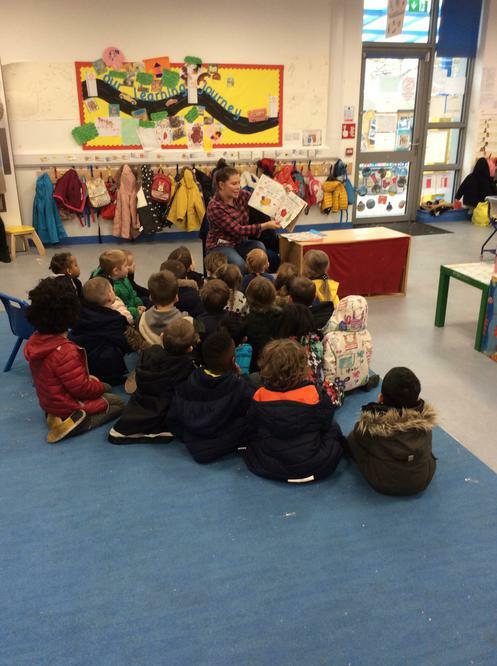 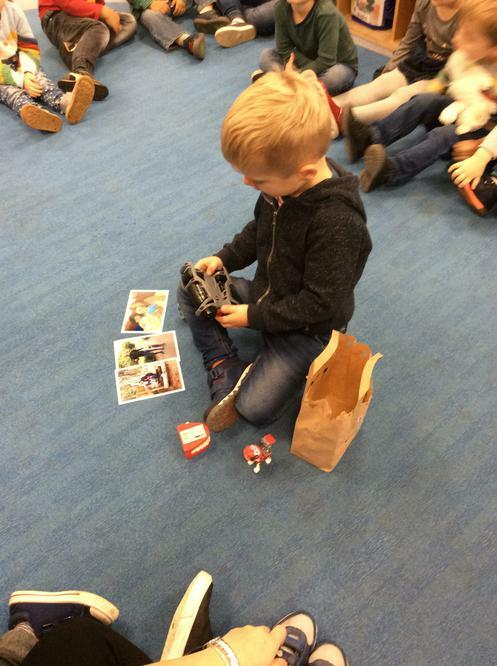 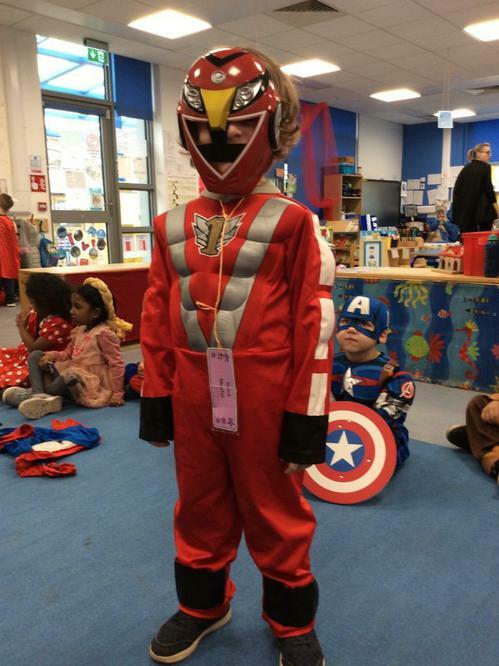 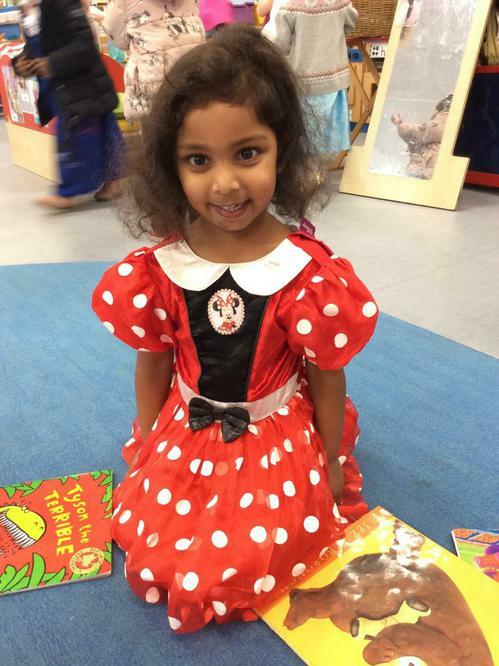 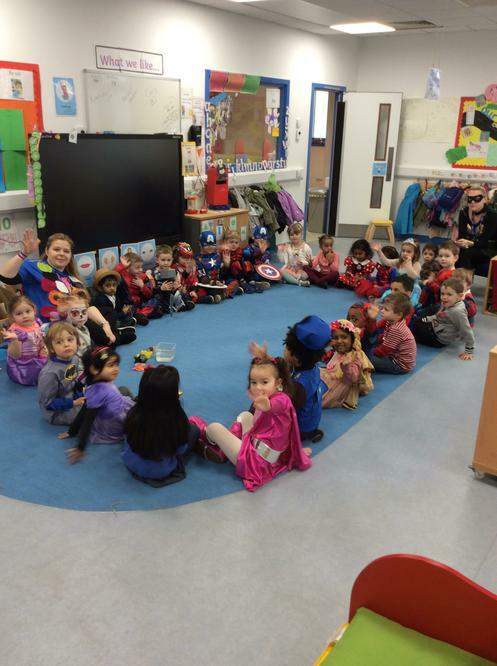 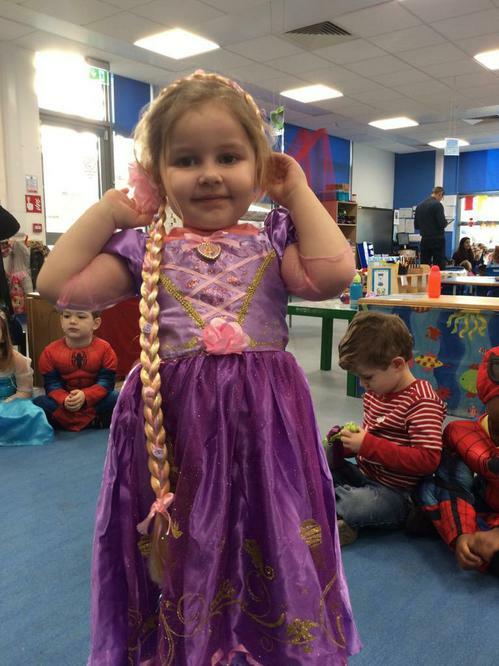 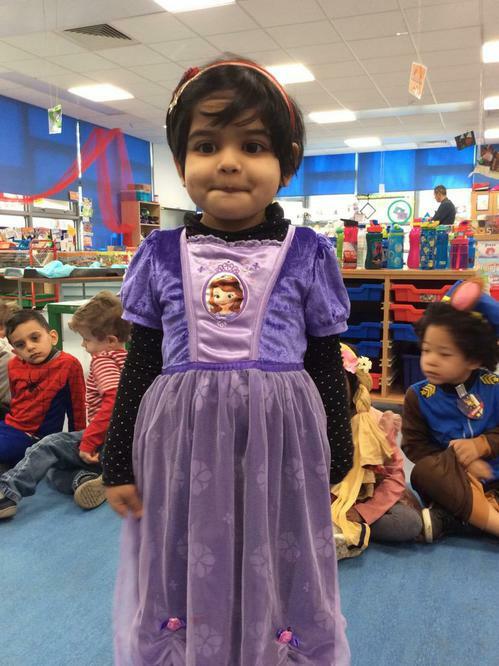 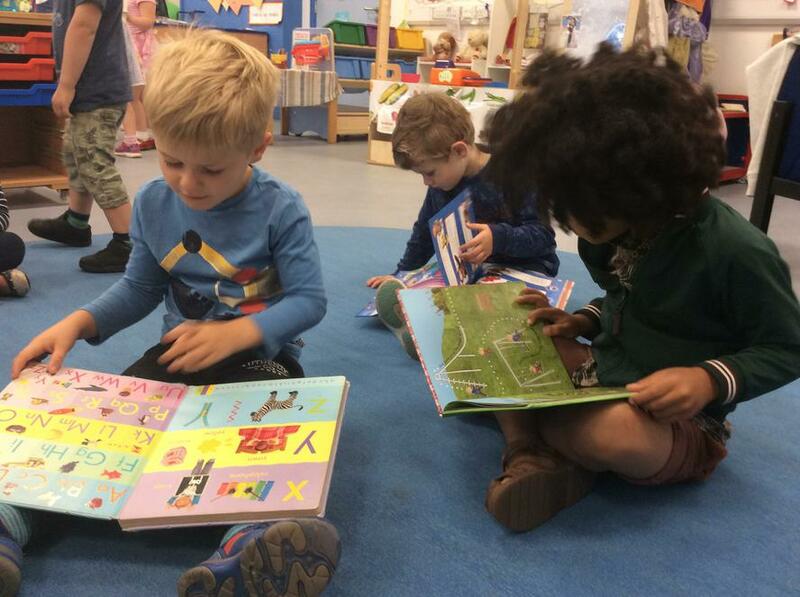 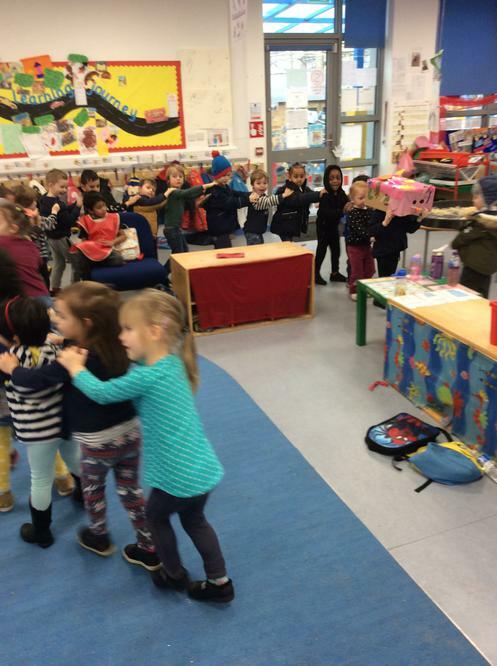 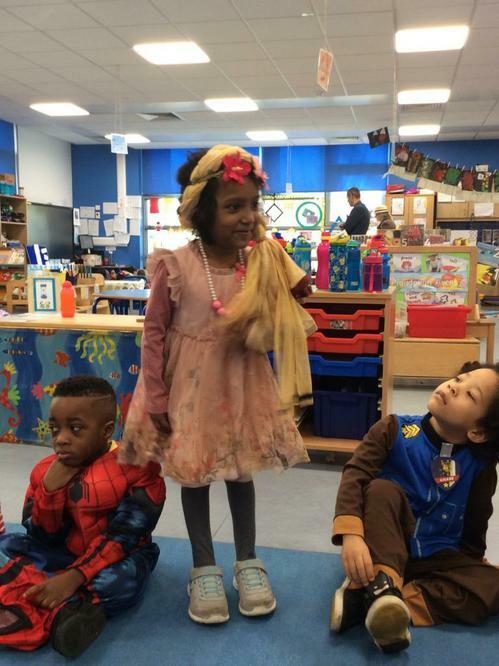 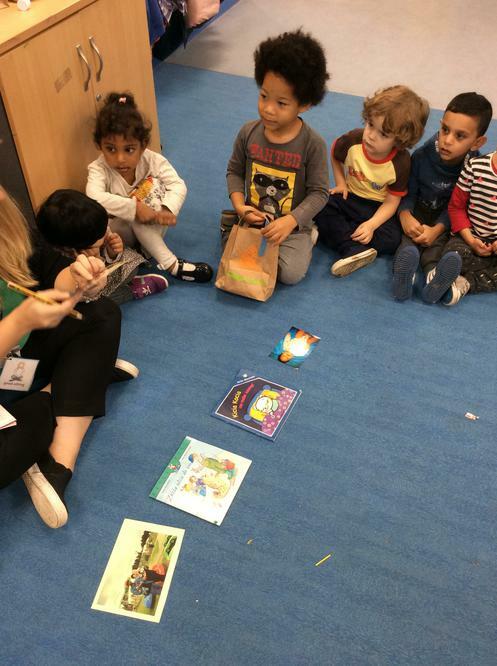 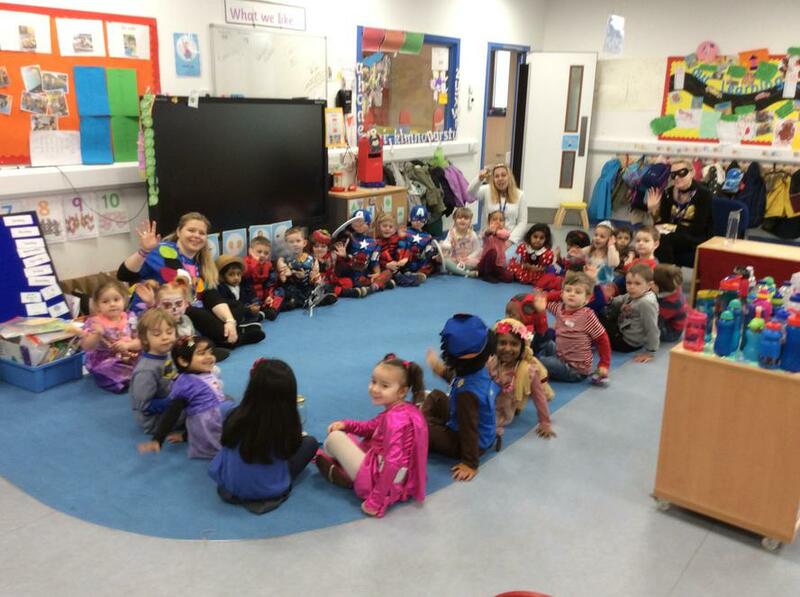 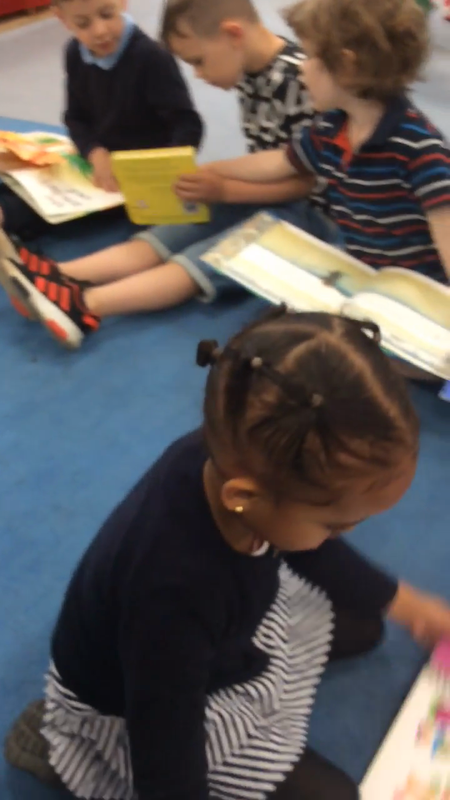 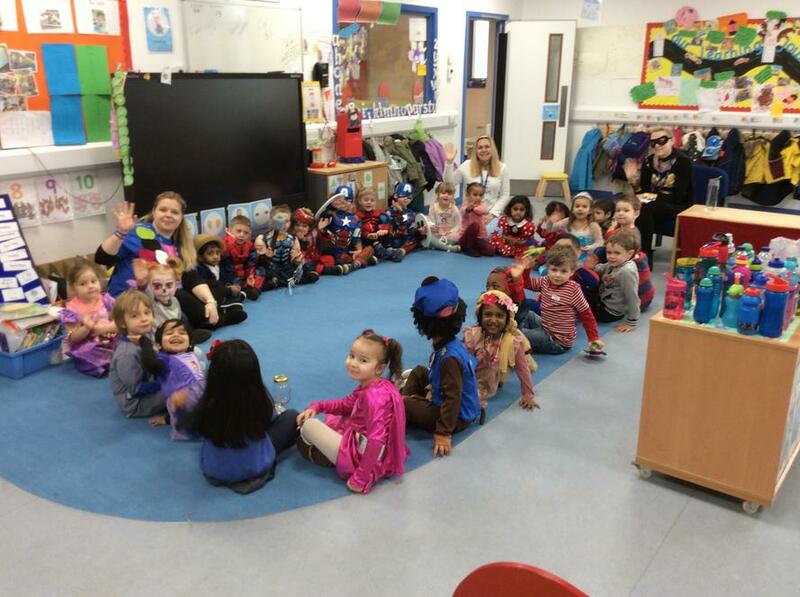 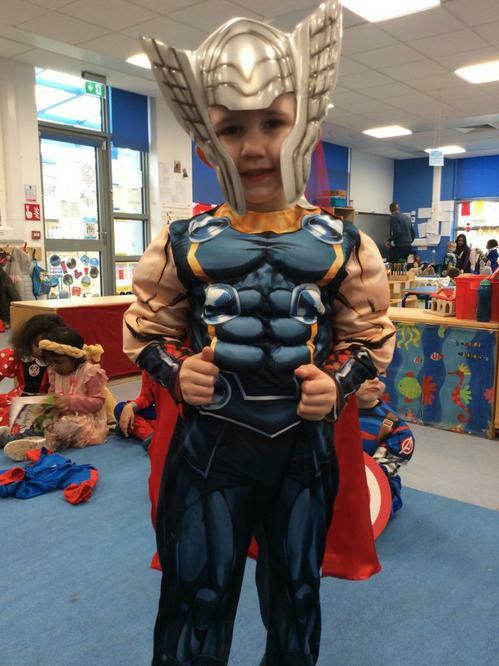 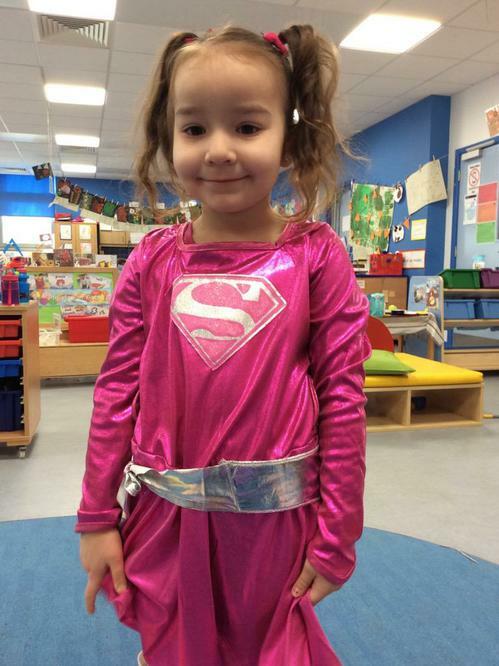 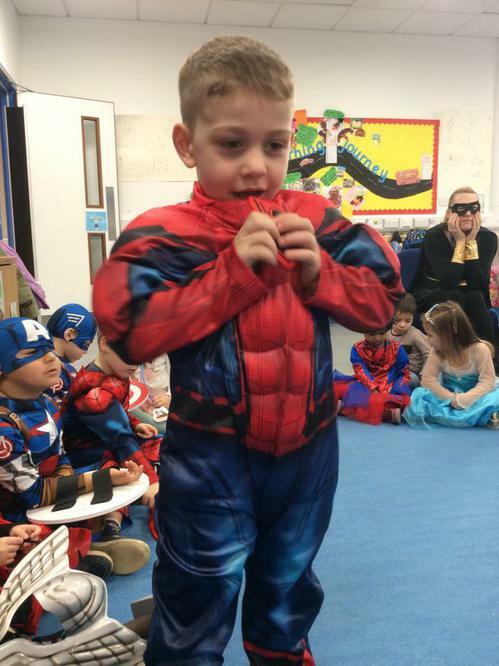 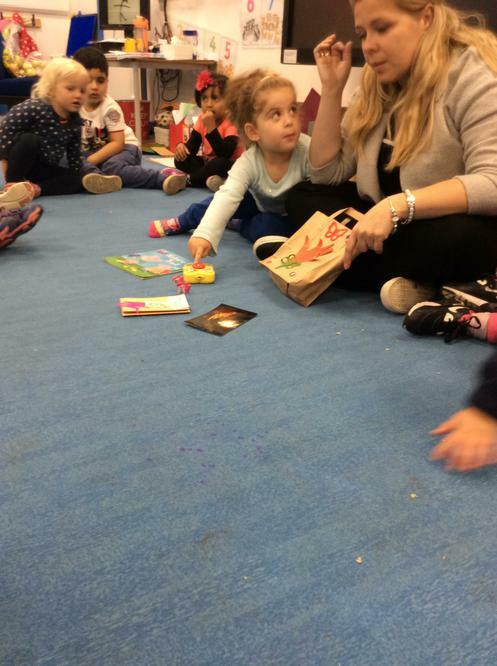 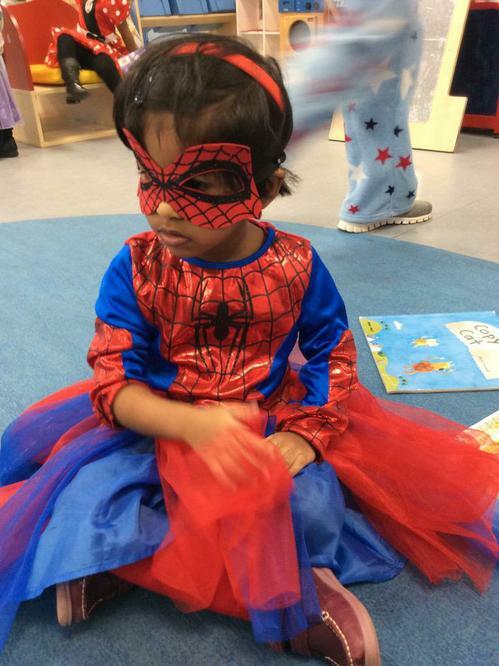 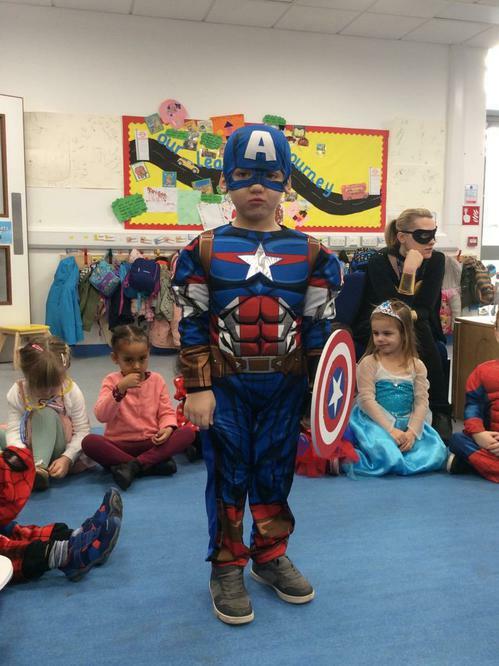 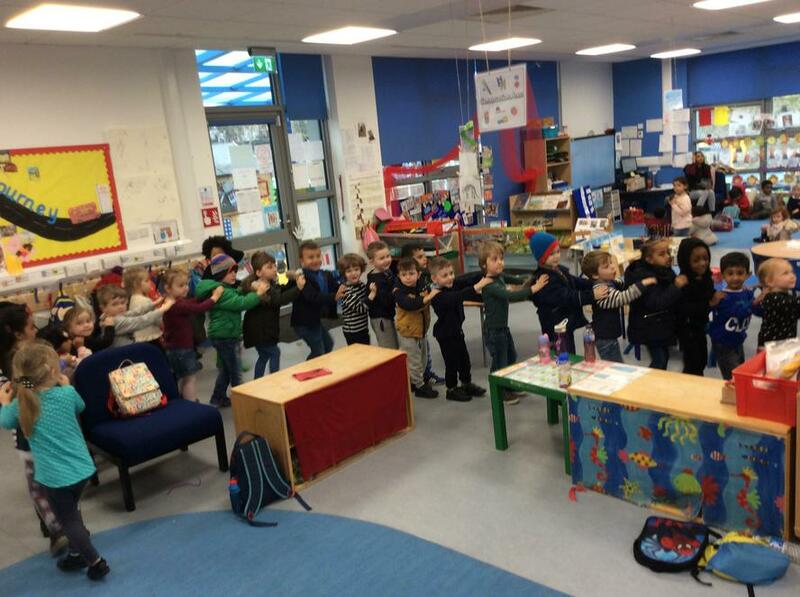 Children in Nursery brought books to swap with their friends, they dressed up as their favourite heroes (or heroines) and villains and they also watched Robin Hood performed by Image Musical Theatre Company. 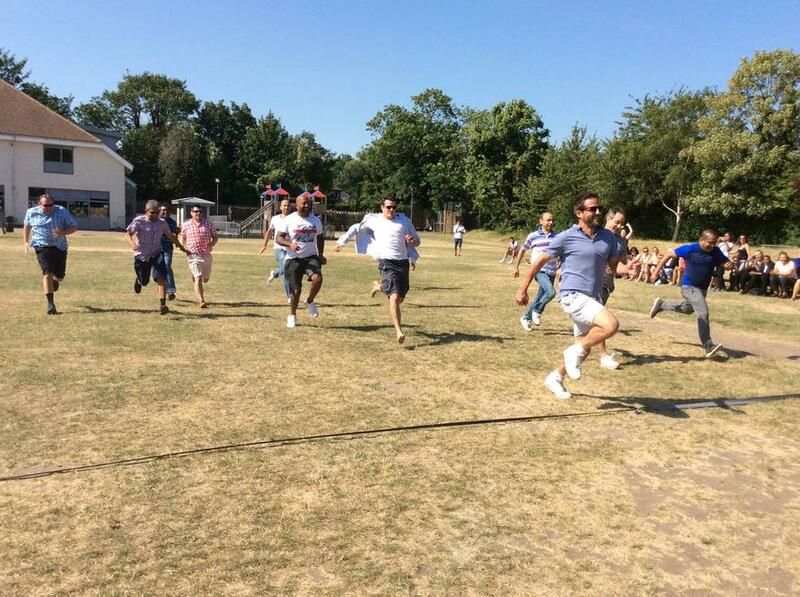 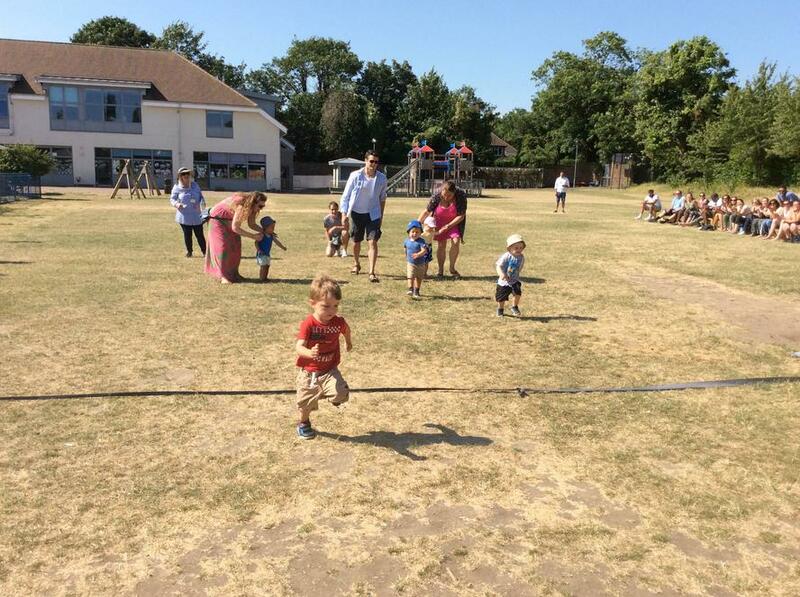 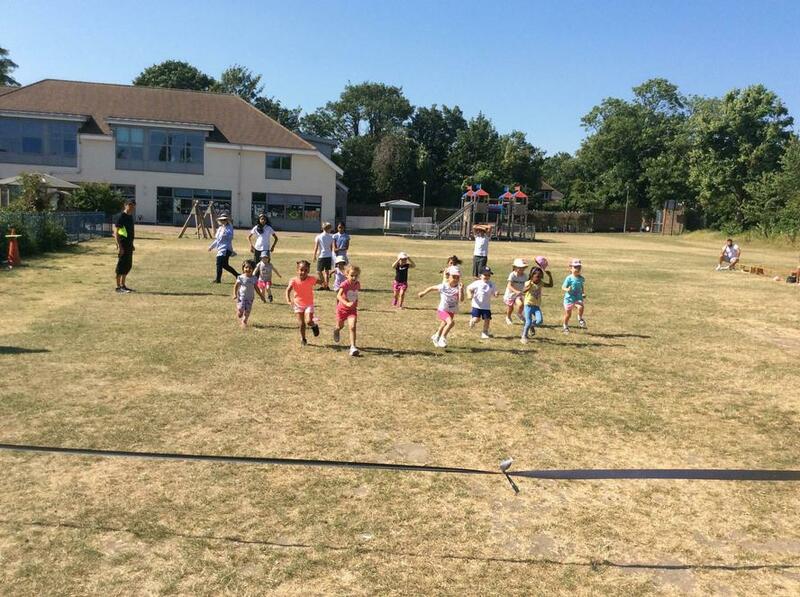 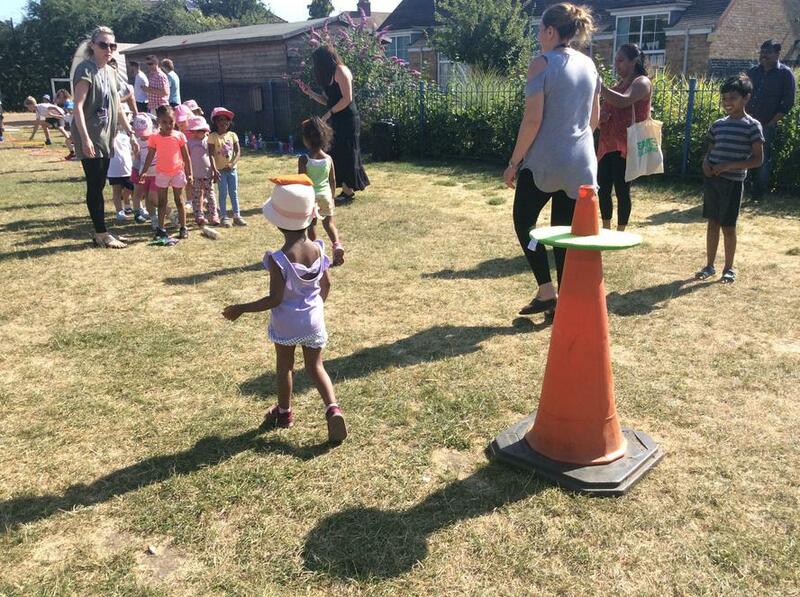 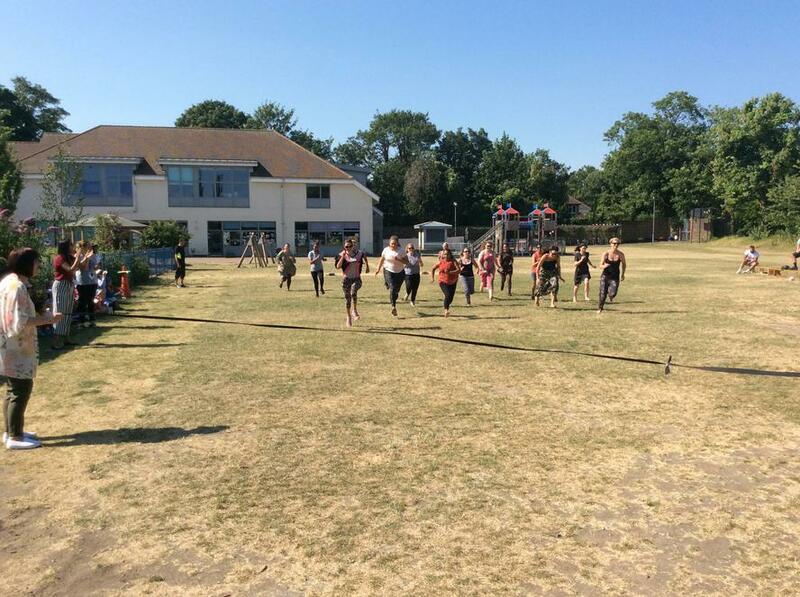 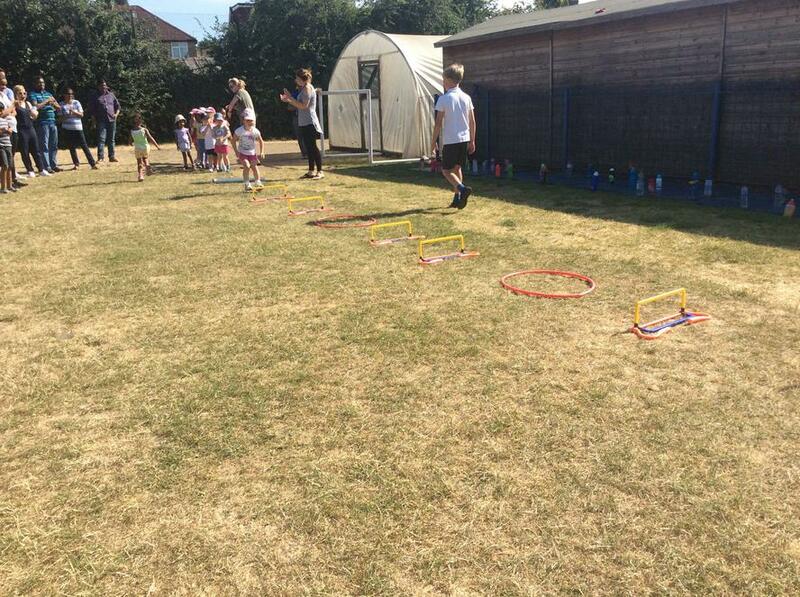 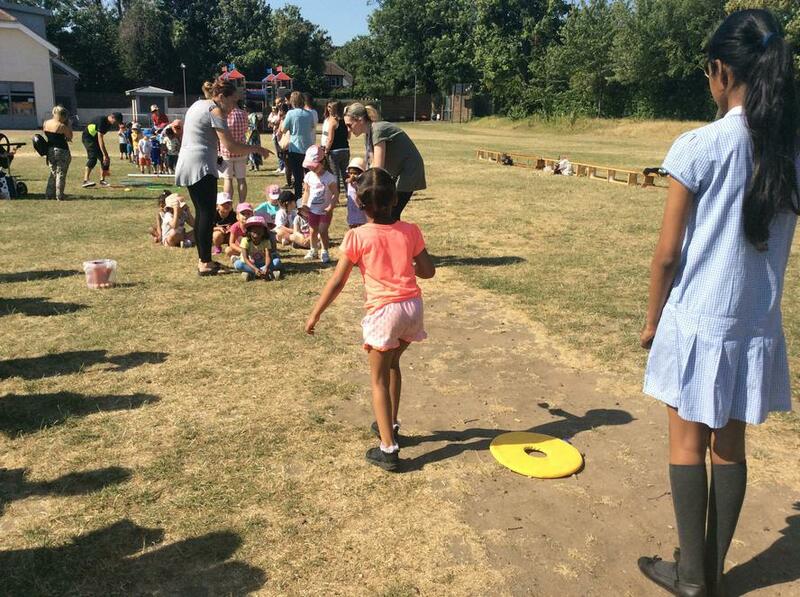 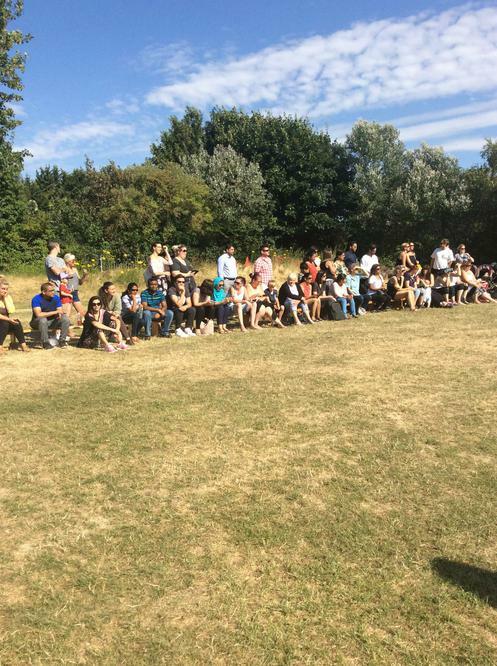 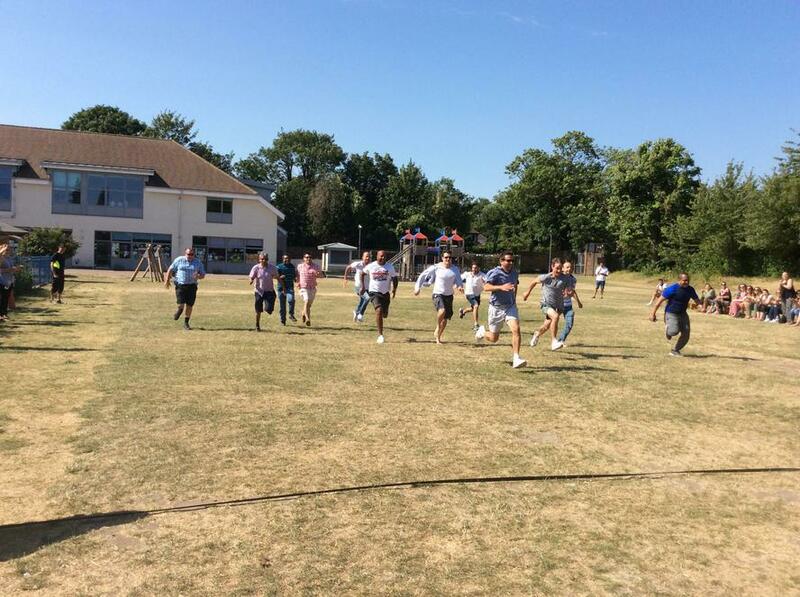 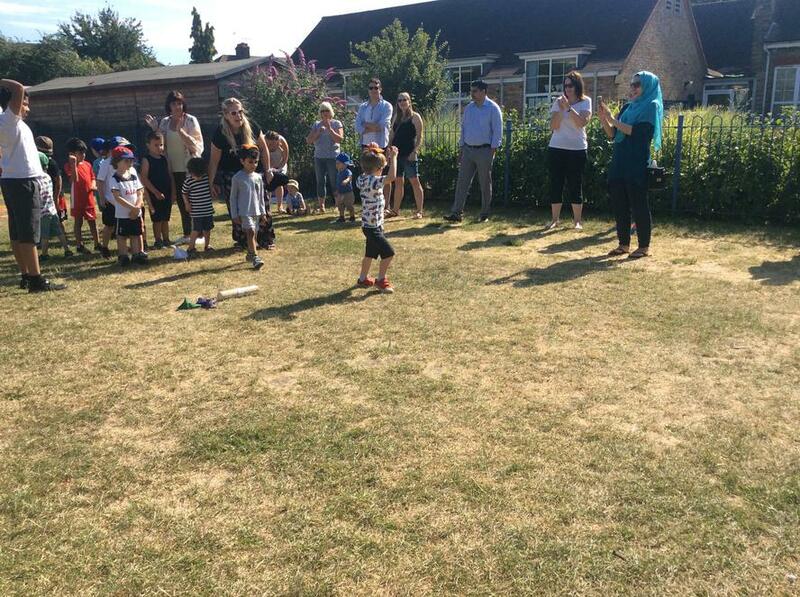 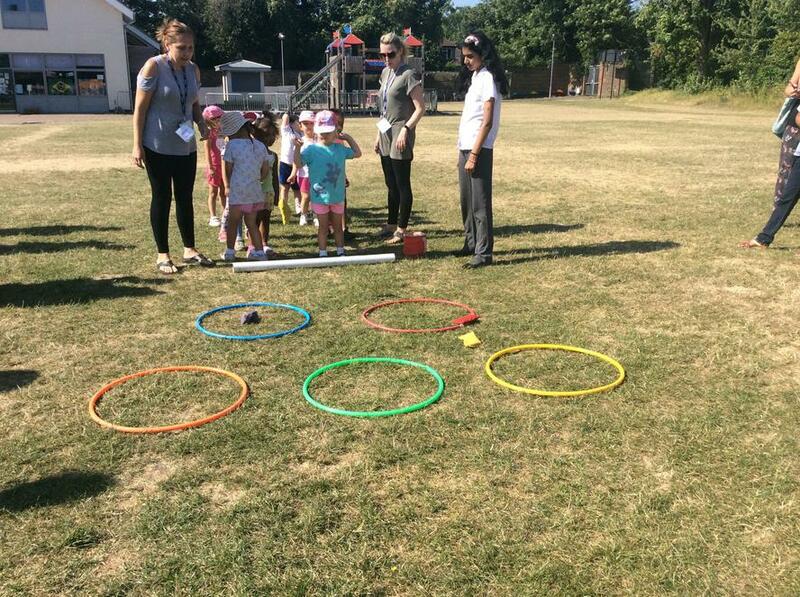 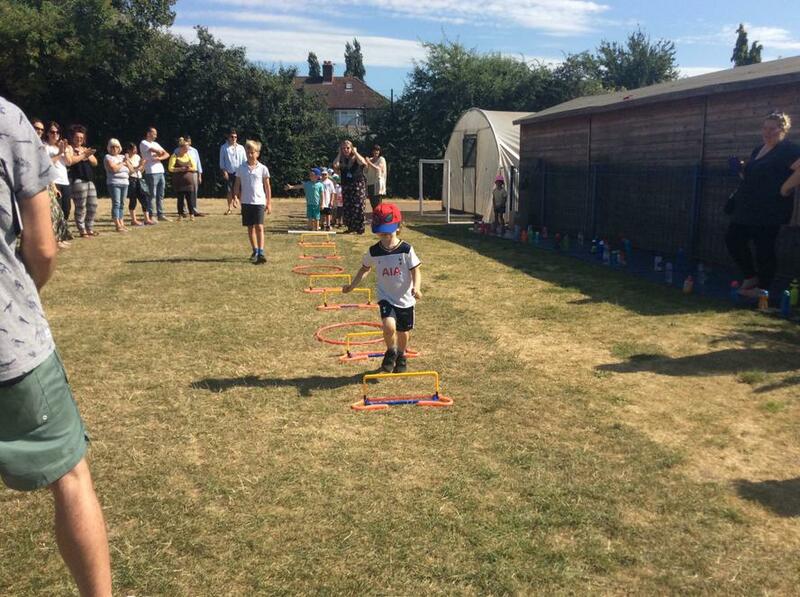 Sports Day - well done to all the children and parents for doing so well on such a hot day!